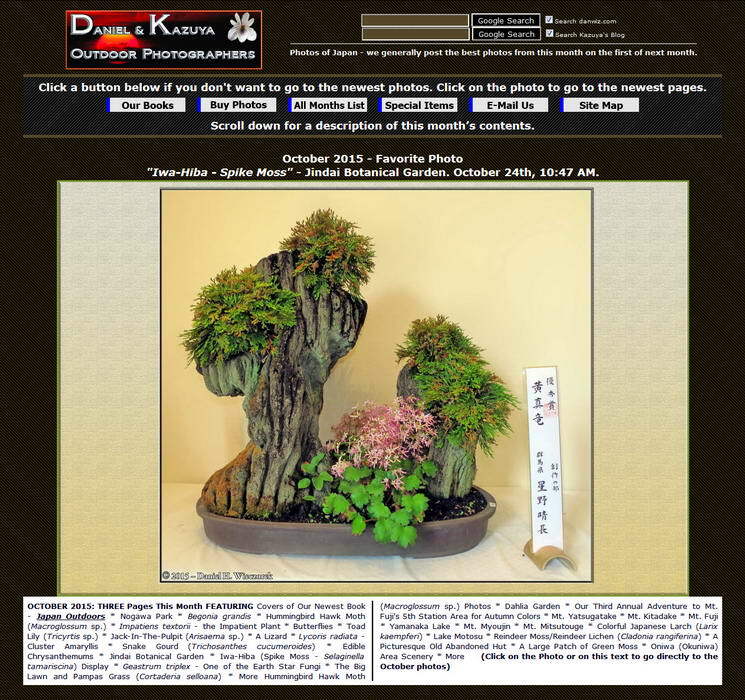 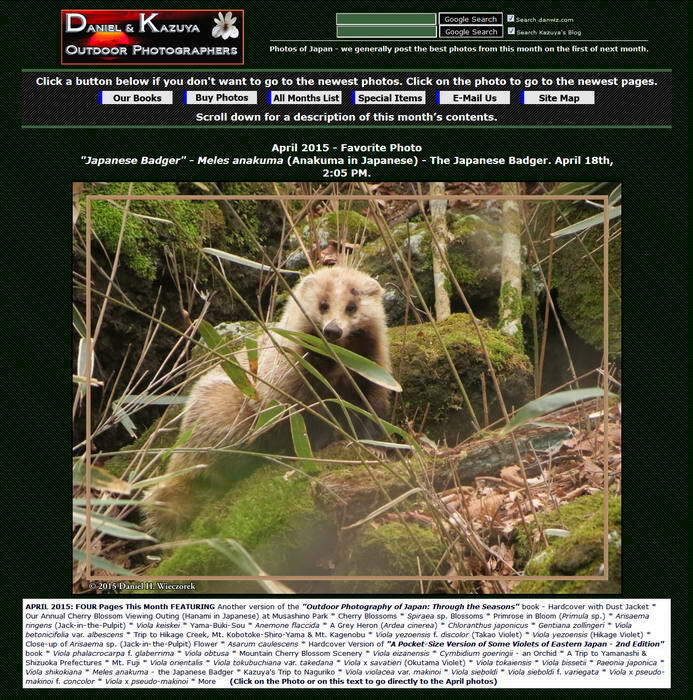 Previous Month Index Pages - Showing Best Photo of the Month! 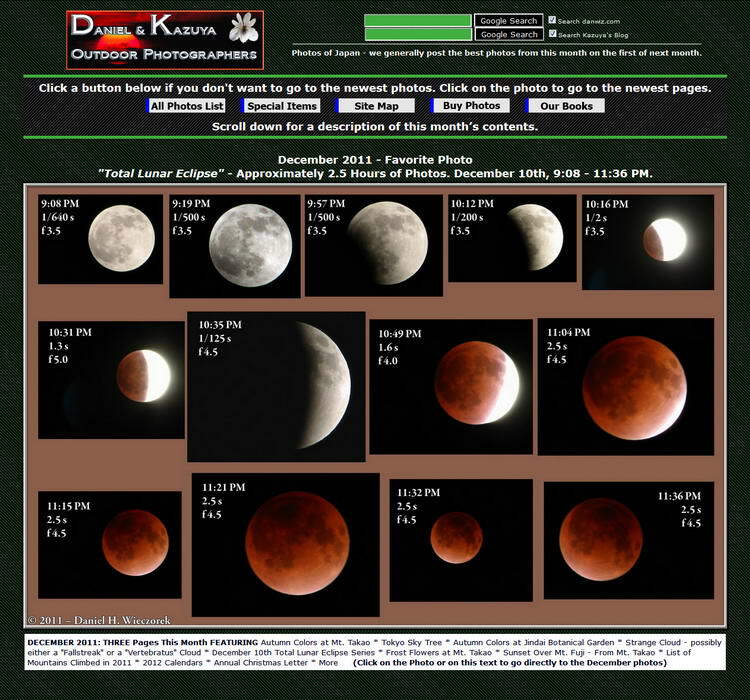 Live Links to That Month's Photos. 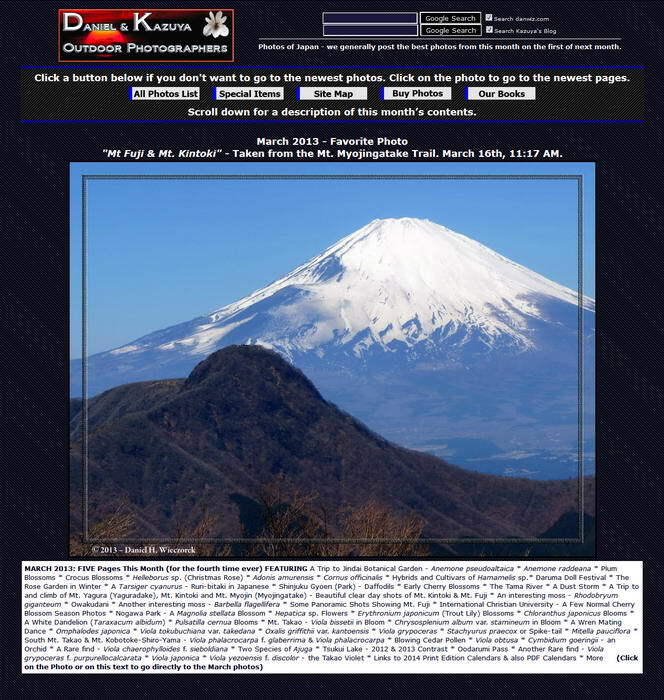 This page is dedicated to old index pages. 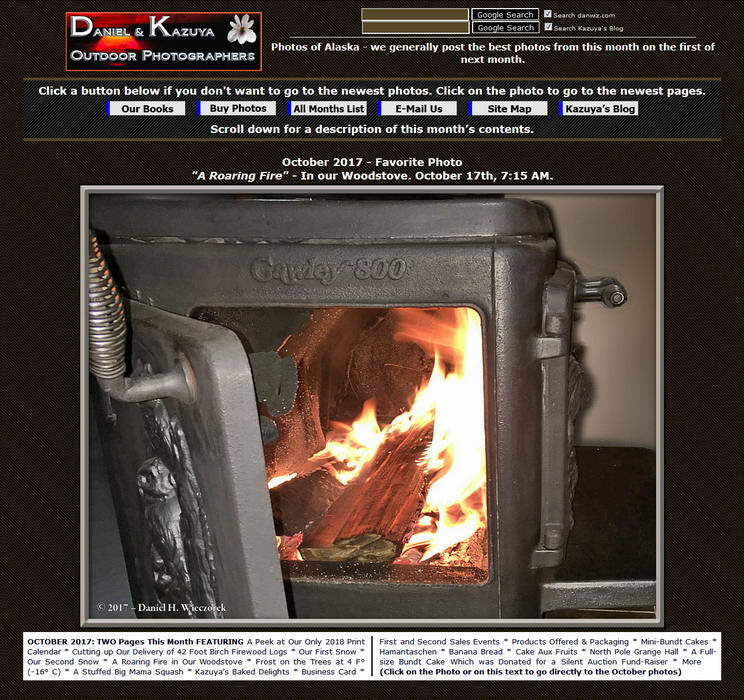 The reason we have created this page is because index pages now change every month and we think it might be interesting to have a place where all of the old ones can be viewed. 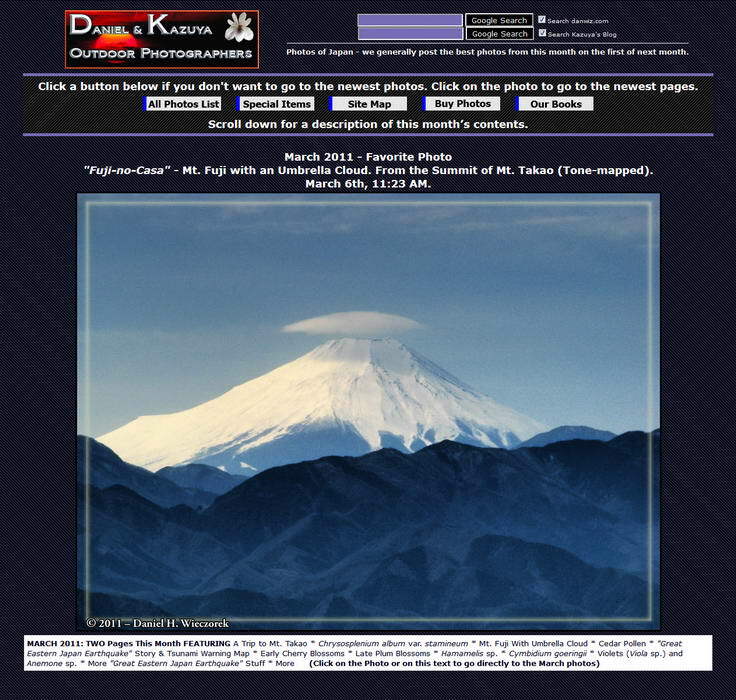 This is especially important in case you want to have an opportunity to view the "Favorite Photo Of The Month" for past months. 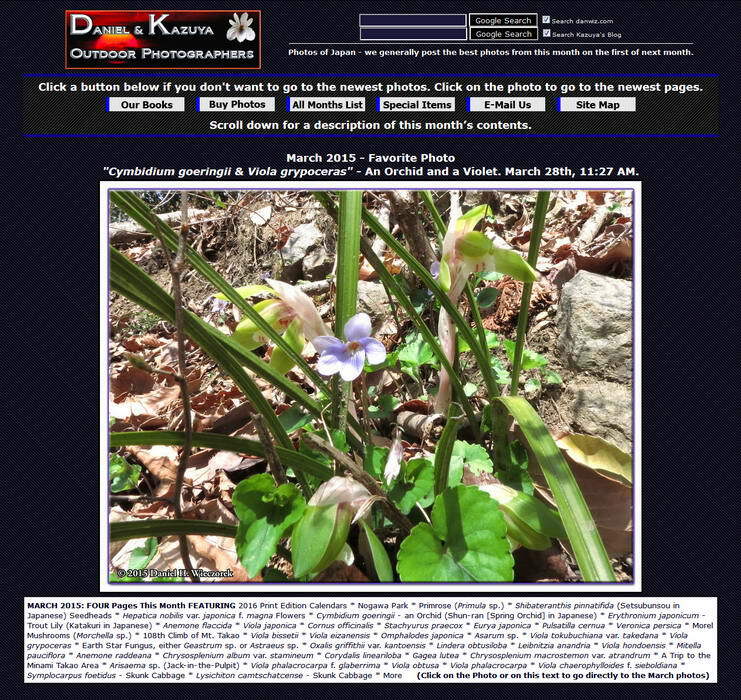 You can view Thumbnails here and 900 x 700 pixel images of the pages by clicking on the thumbnail. 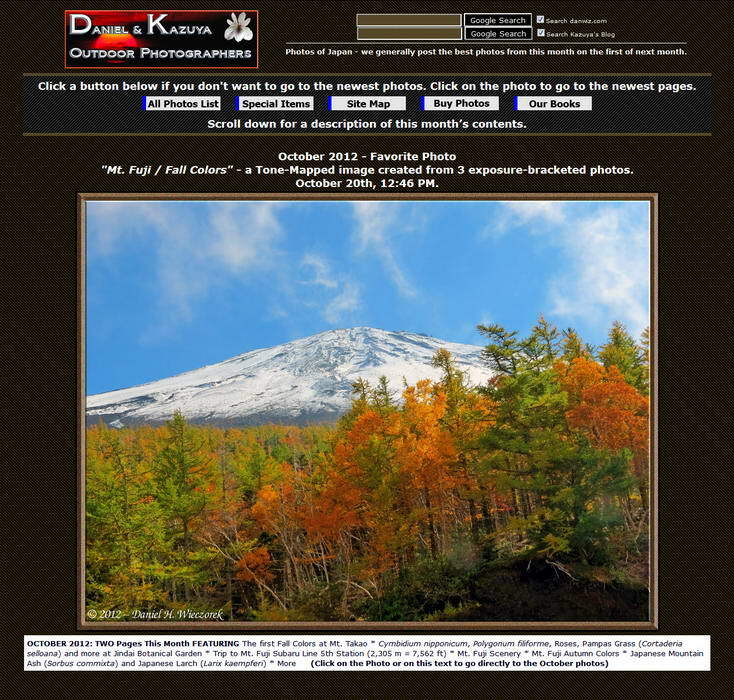 If you want to go to the specific index page then please click on the text BELOW the thumbnail. 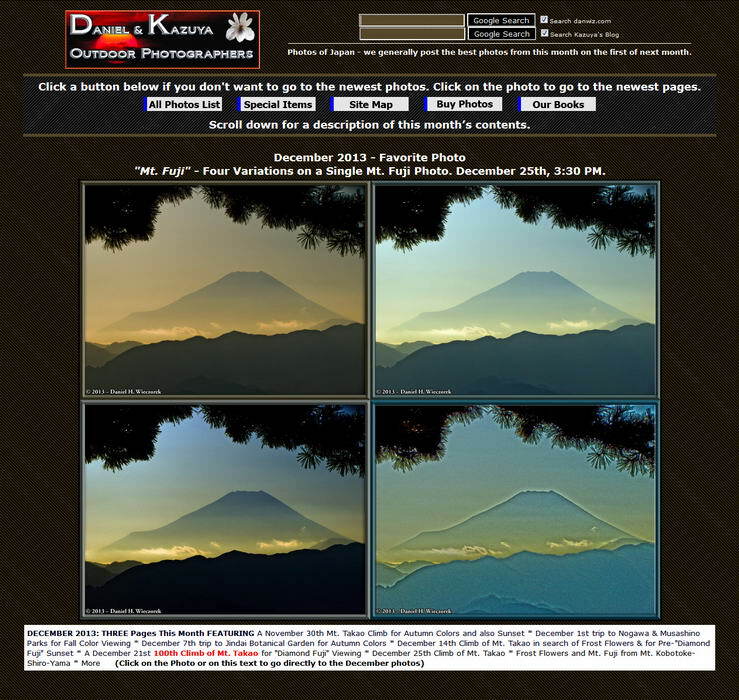 The most recent month and year is at the top and the oldest is at the bottom. 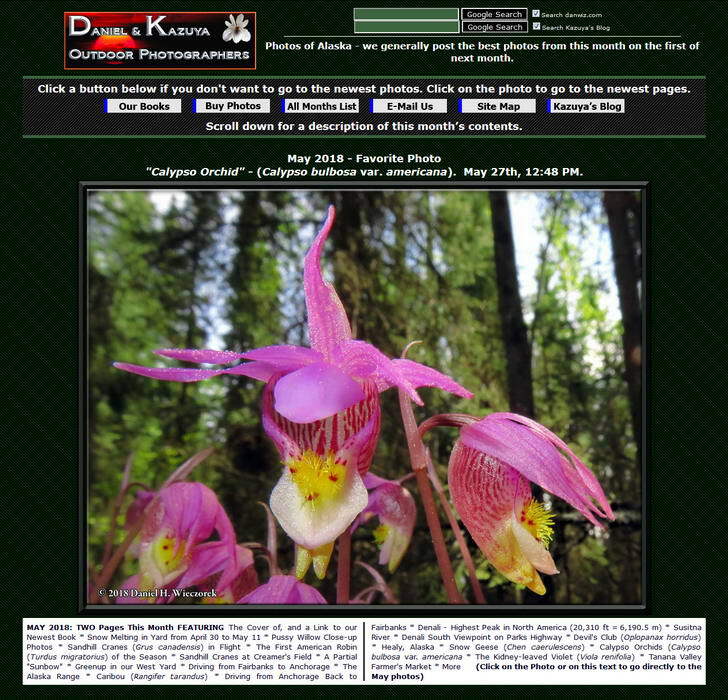 On the actual index pages all links are still alive of course. 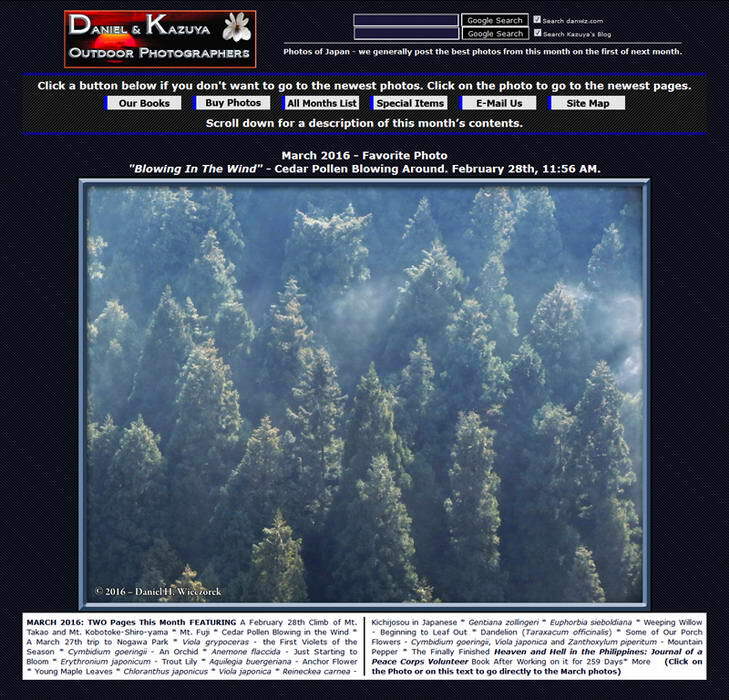 Here are the index pages for January, February and March 2019's photos. 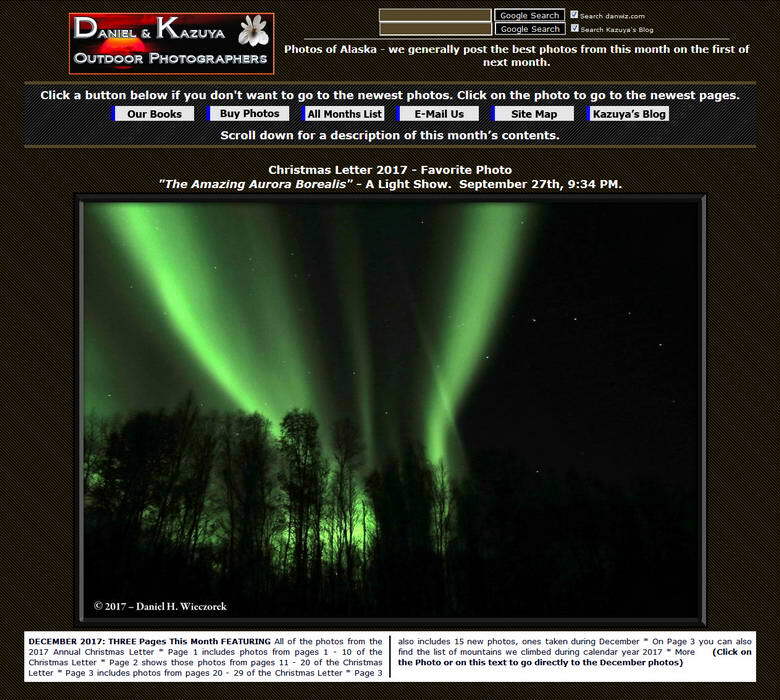 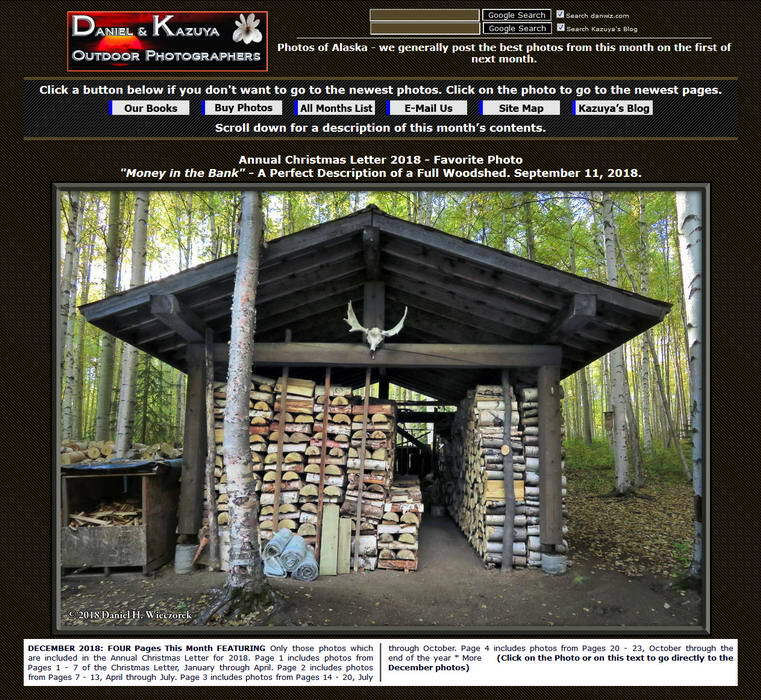 Here are the index pages for October and November 2018's photos as well as the Index Page for photos from the Annual Christmas Letter and Best of December 2018. 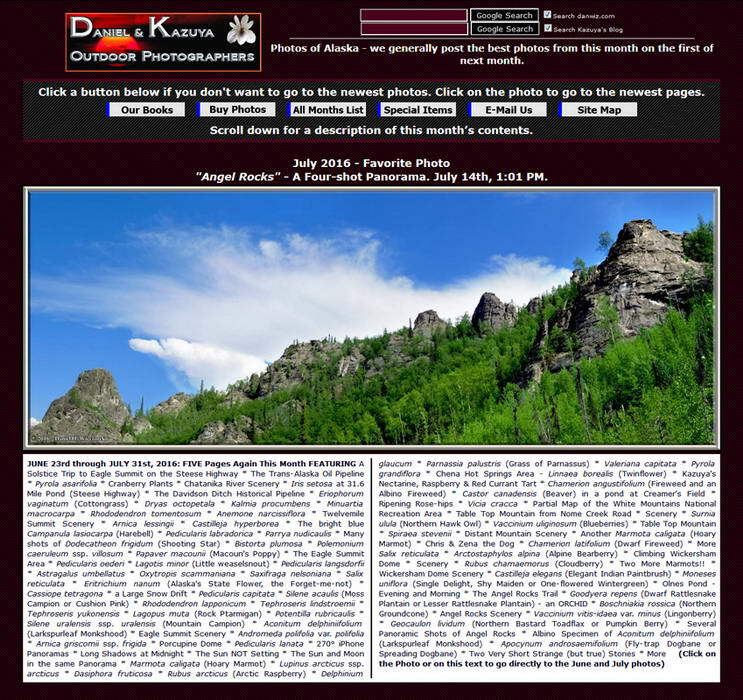 Here are the index pages for July, August and September 2018's photos. 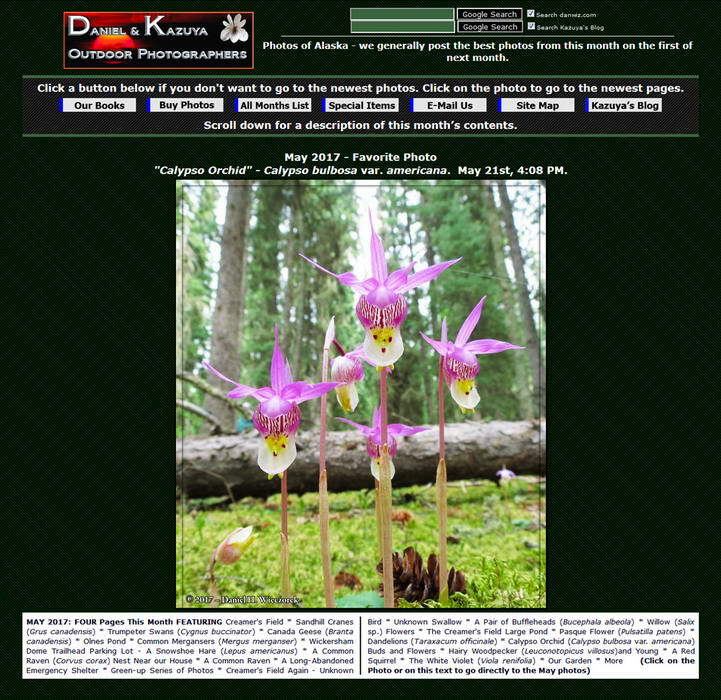 Here are the index pages for April, May and June 2018's photos. 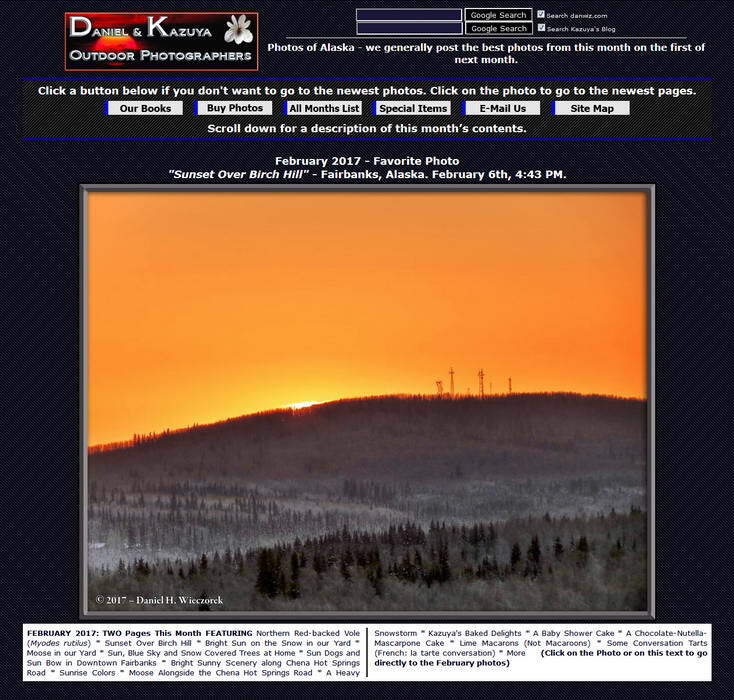 Here are the index pages for January, February and March 2018's photos. 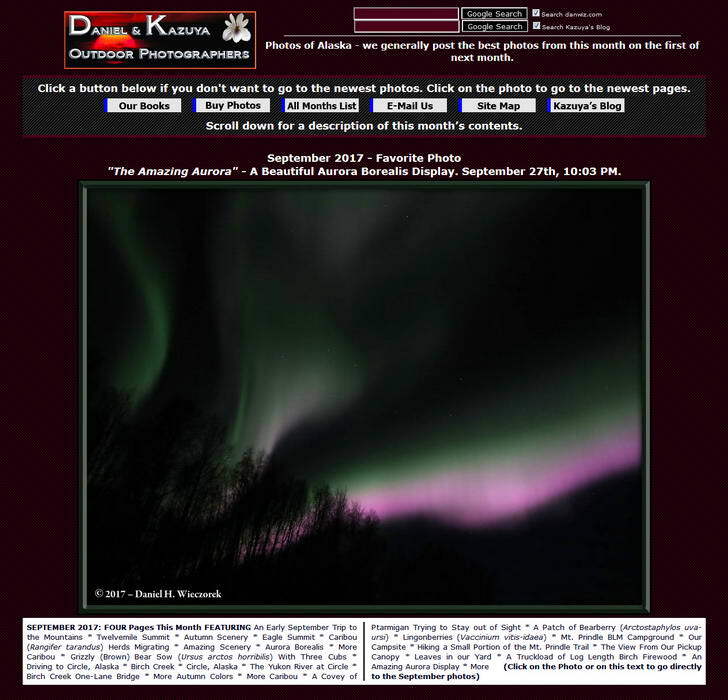 Here are the index pages for October, November and December 2017's photos. 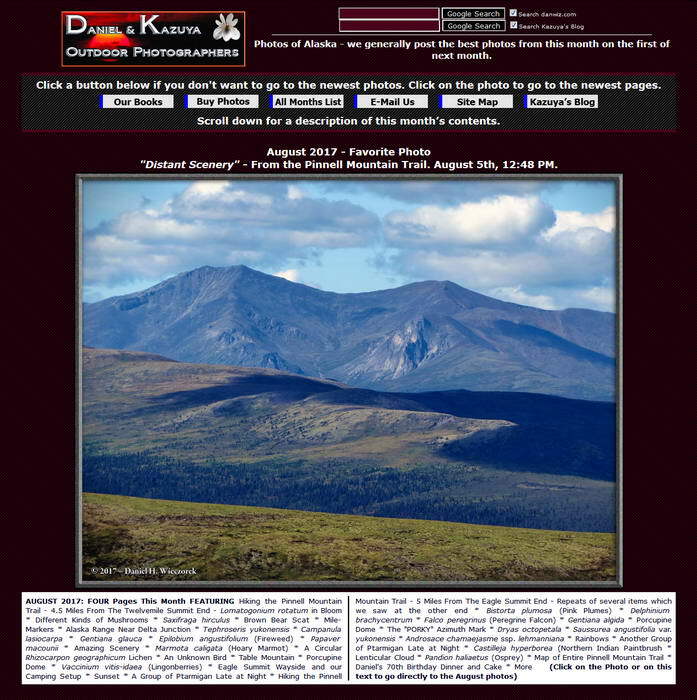 Here are the index pages for July, August and September 2017's photos. 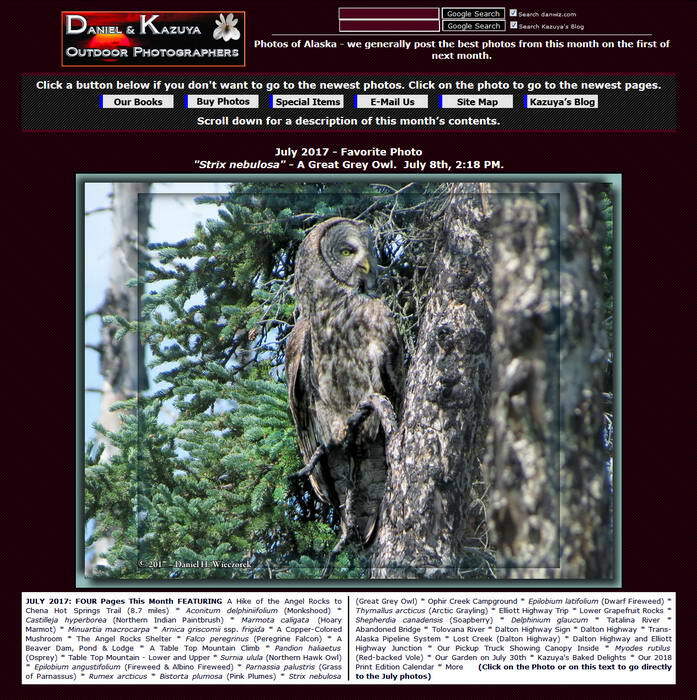 Here are the index pages for April, May and June 2017's photos. 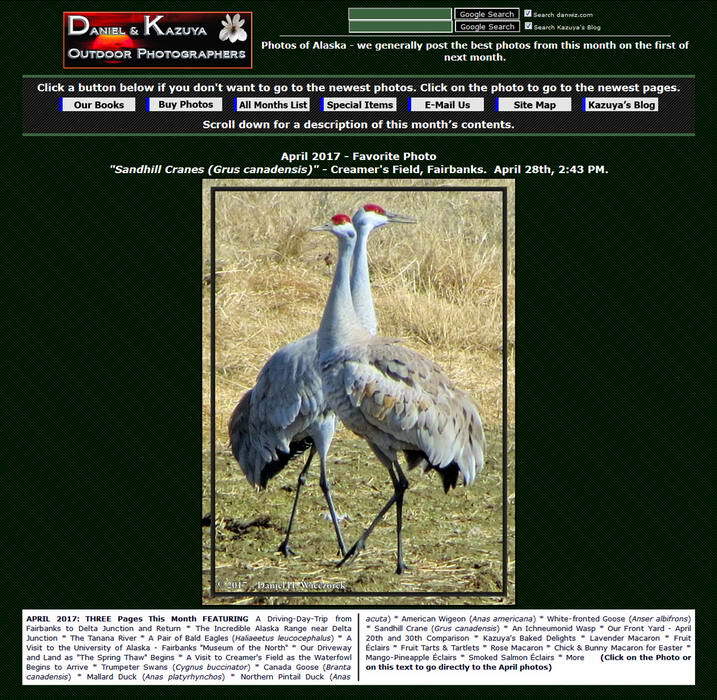 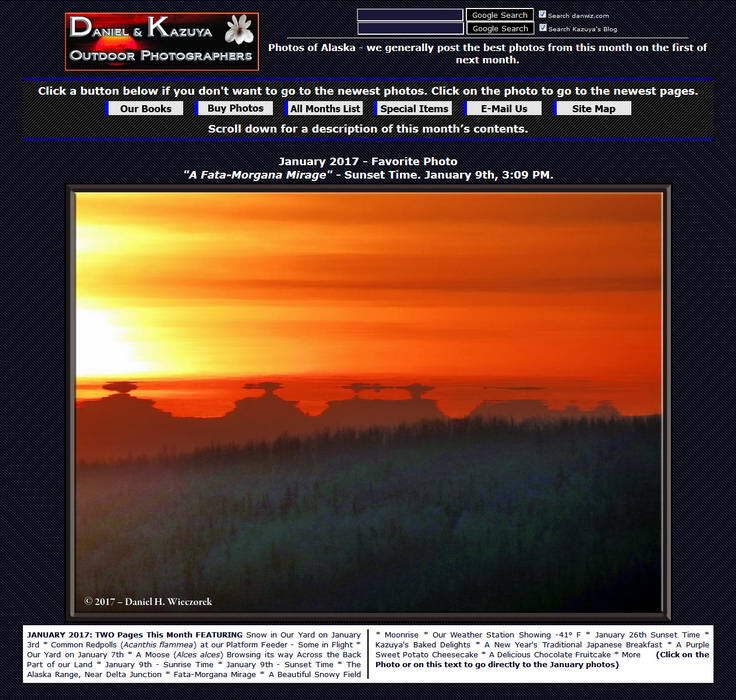 Here are the index pages for January, February and March 2017's photos. 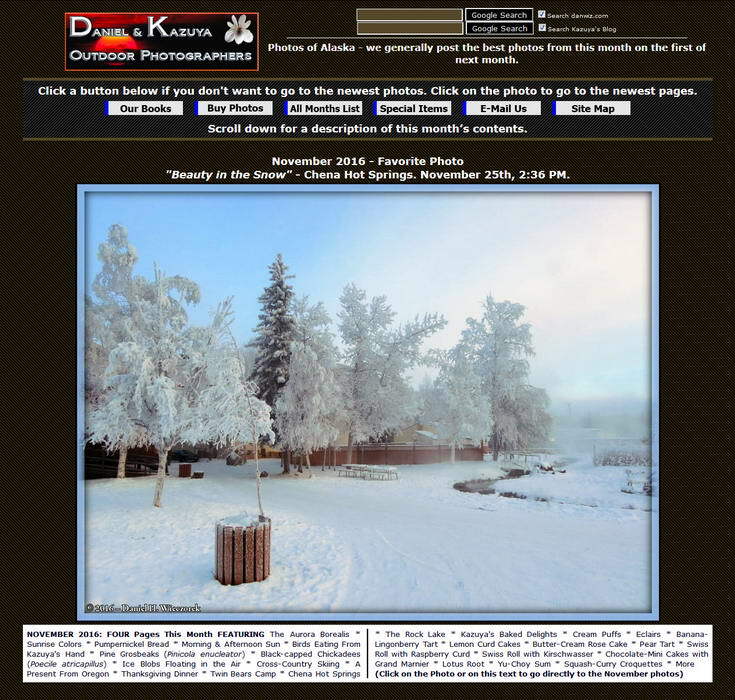 Here are the index pages for November and December 2016's photos. 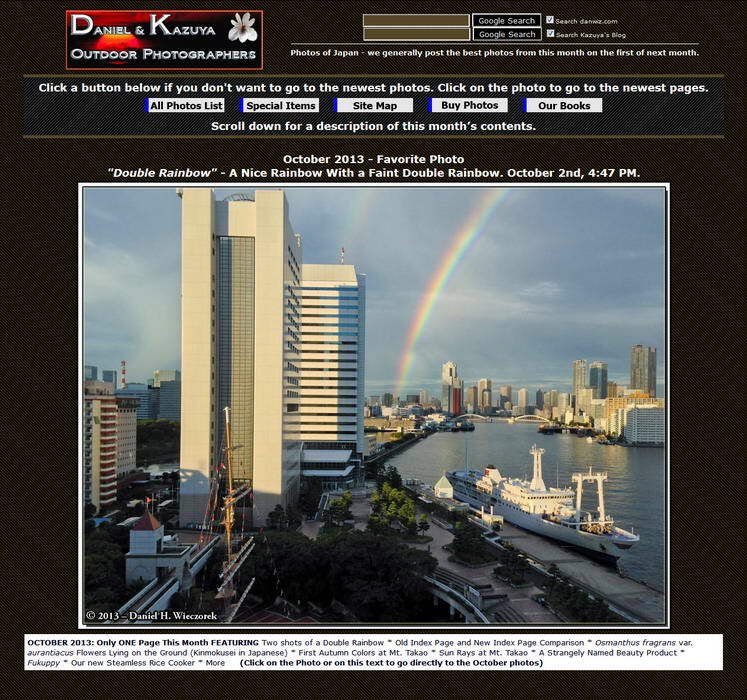 Here are the index pages for August, September and October 2016's photos. 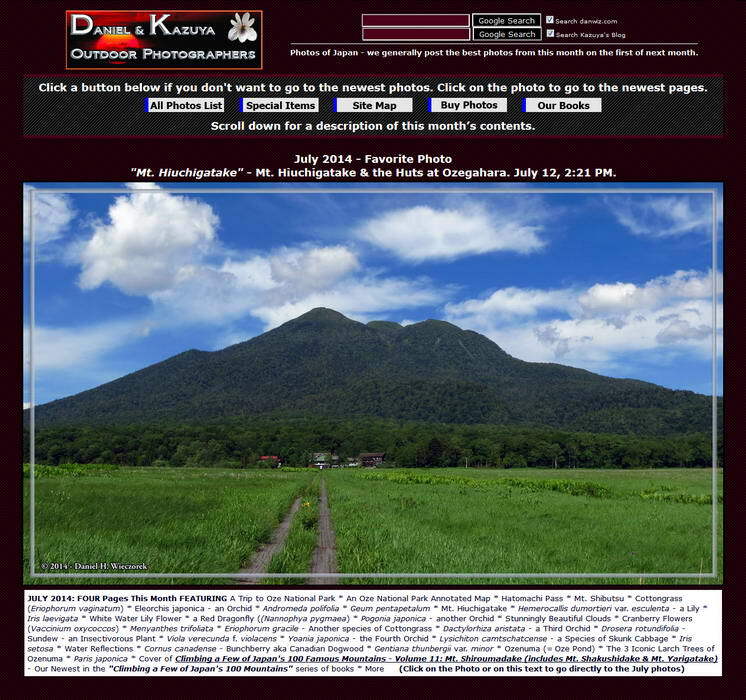 Here are the index pages for April, May, June and July 2016's photos. 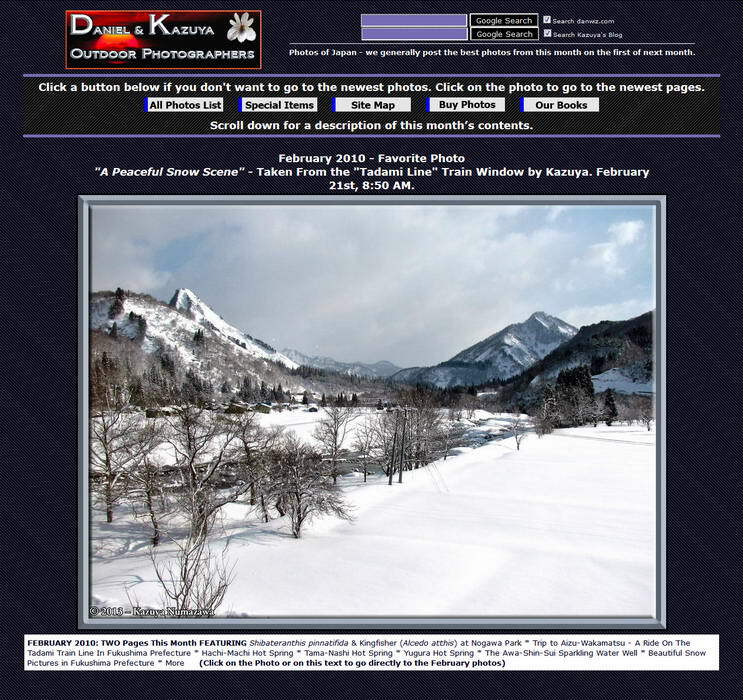 Here are the index pages for January, February and March 2016's photos. 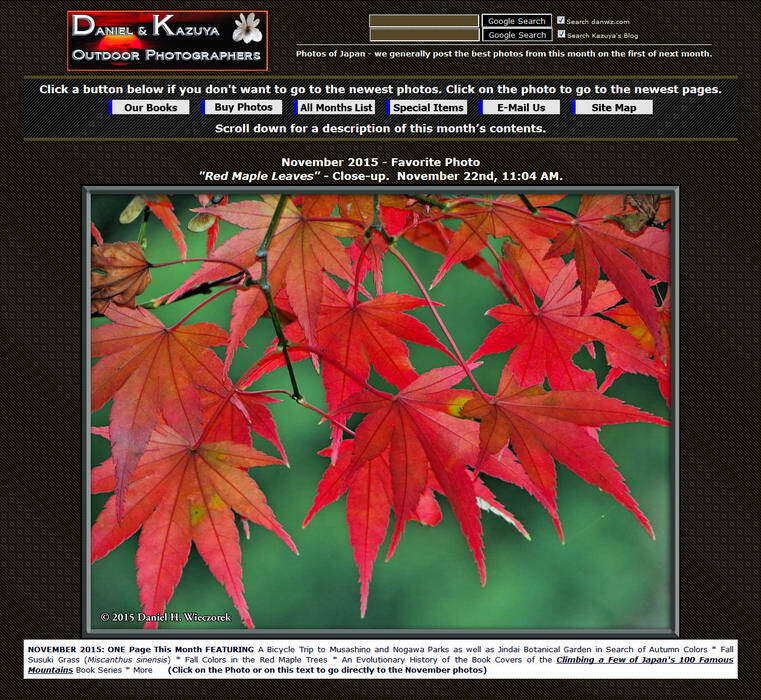 Here are the index pages for October, November and December 2015's photos. 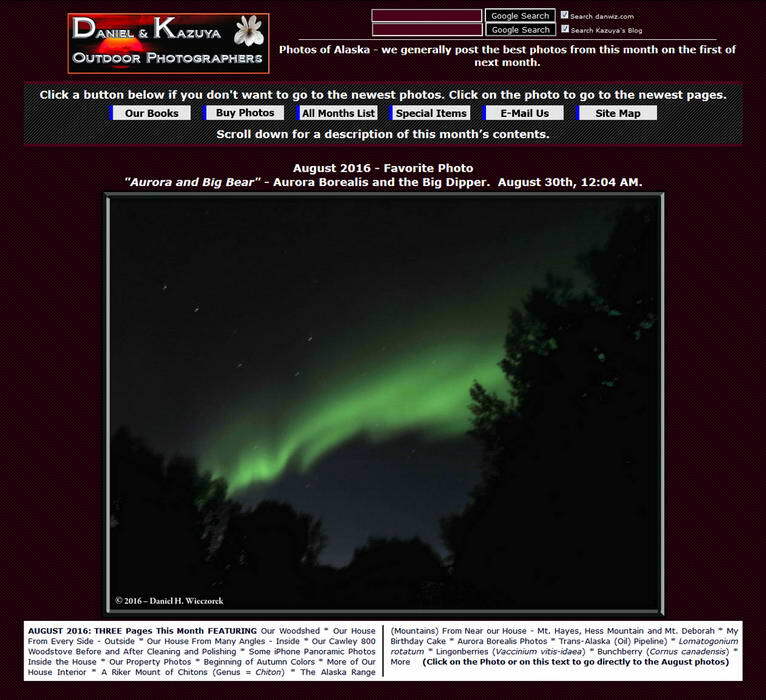 Here are the index pages for July, August and September 2015's photos. 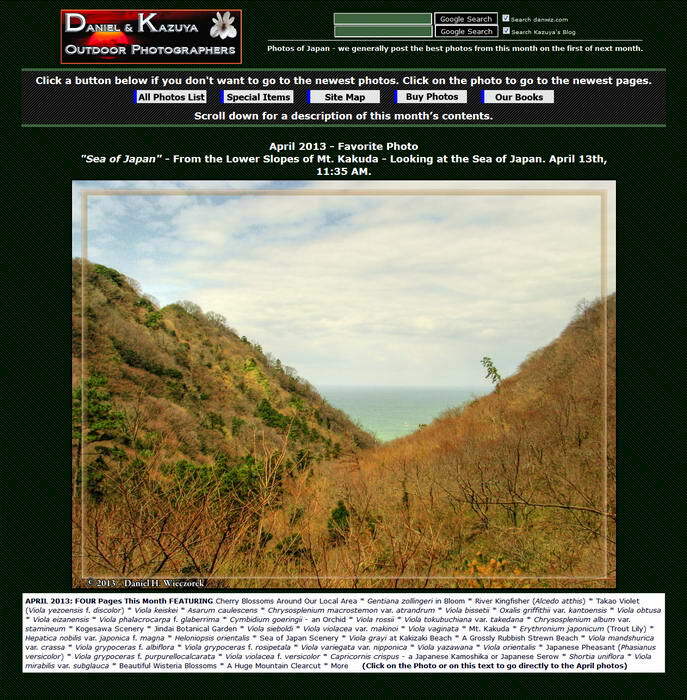 Here are the index pages for April, May and June 2015's photos. 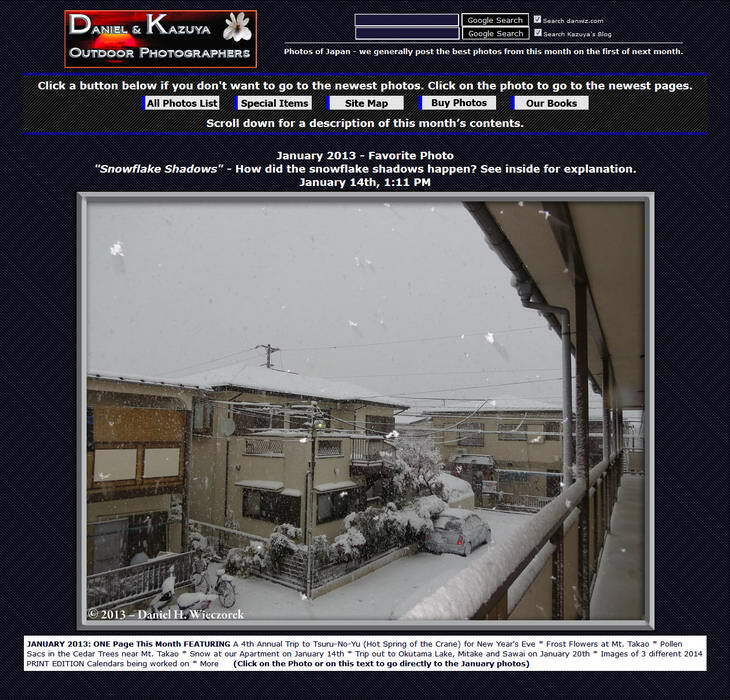 Here are the index pages for January, February and March 2015's photos. 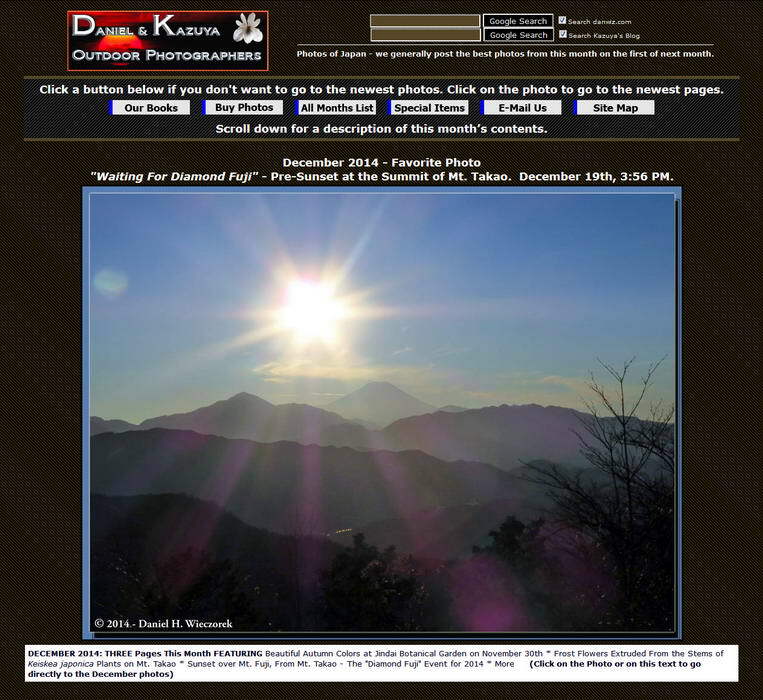 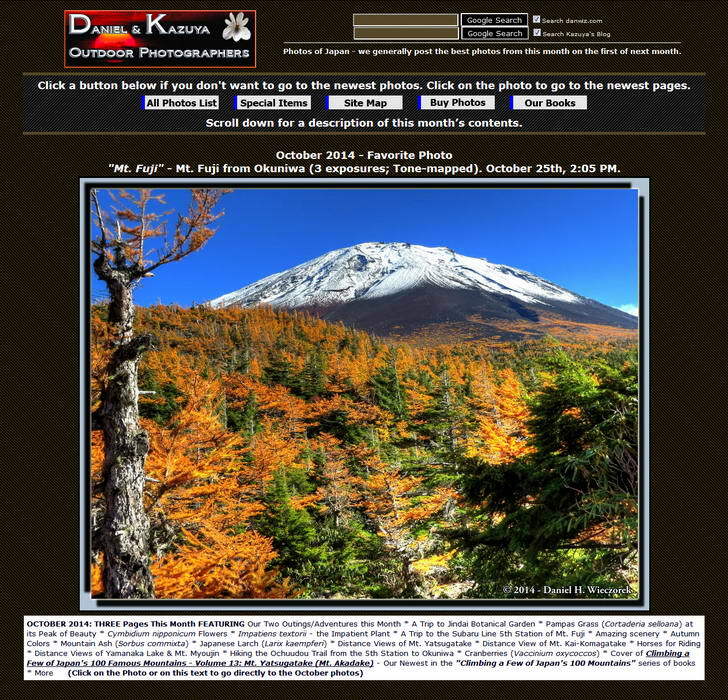 Here are the index pages for October, November and December 2014's photos. 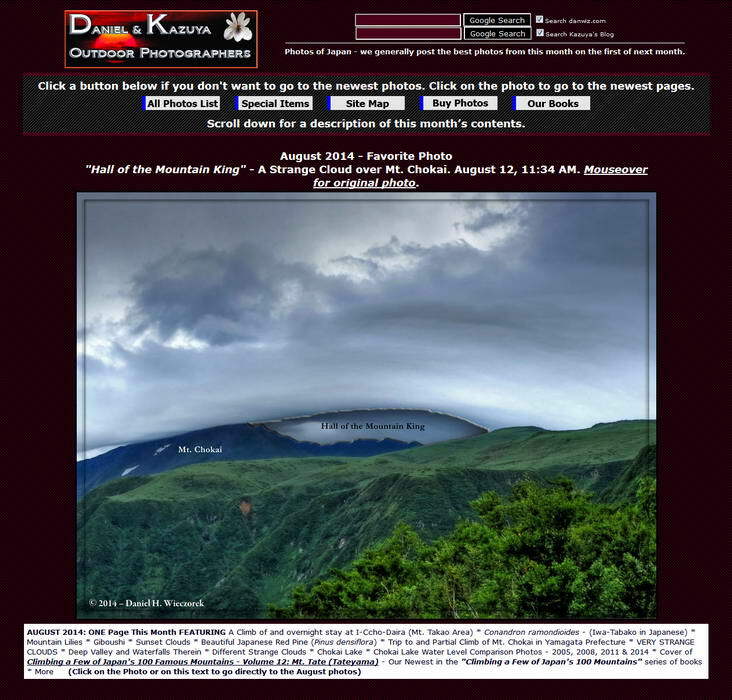 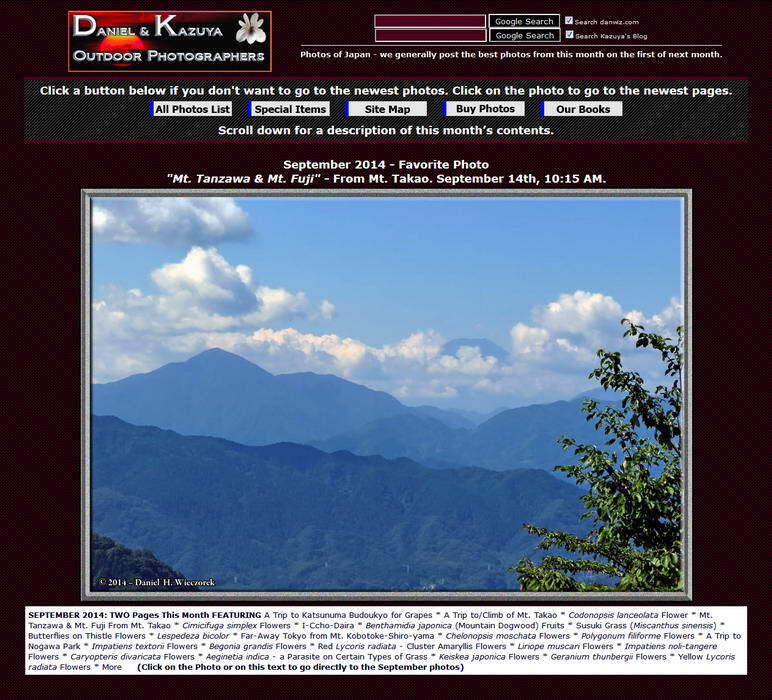 Here are the index pages for July, August and September 2014's photos. 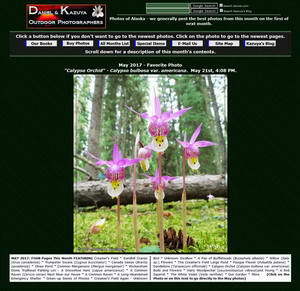 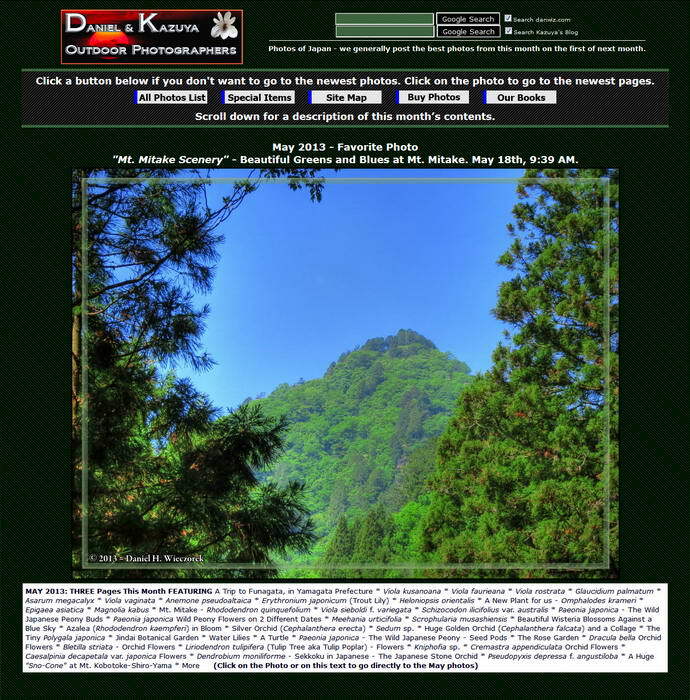 Here are the index page for April, May and June 2014's photos. 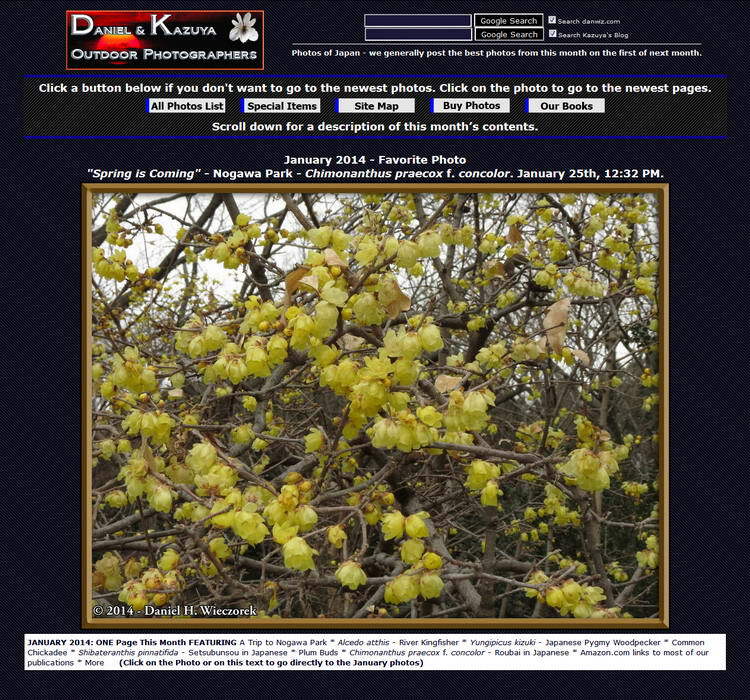 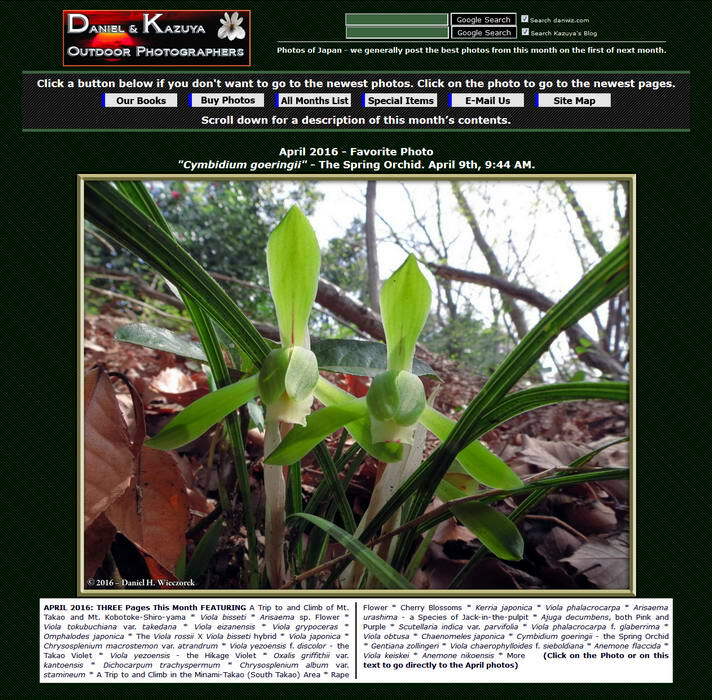 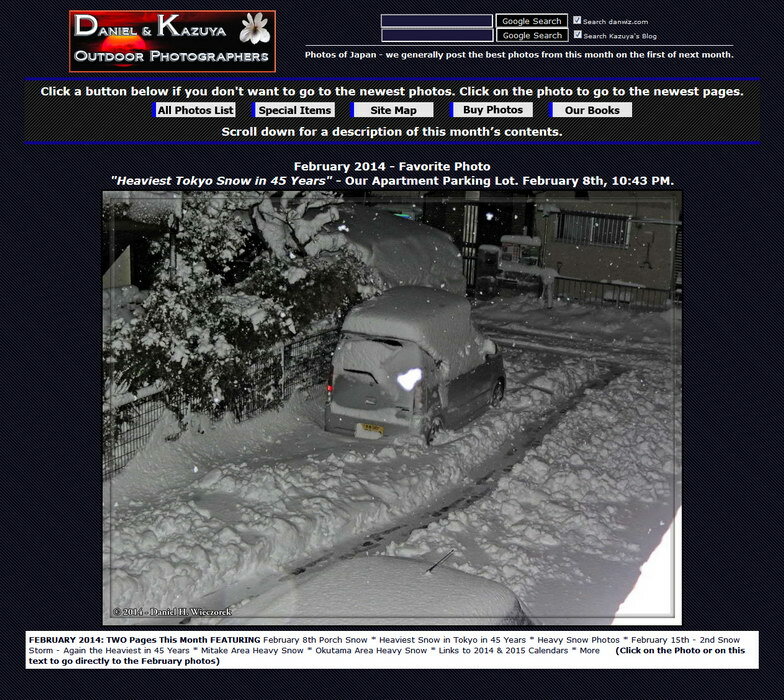 Here are the index pages for January, February and March 2014's photos. 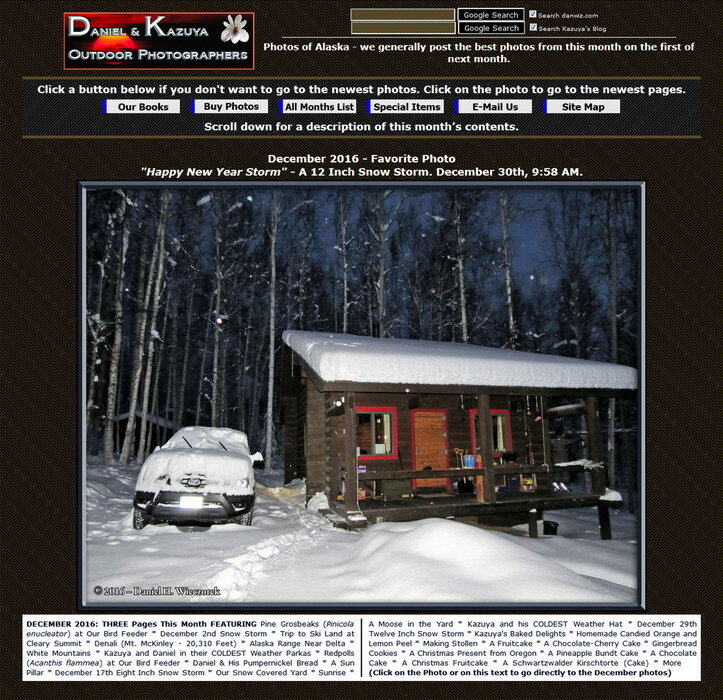 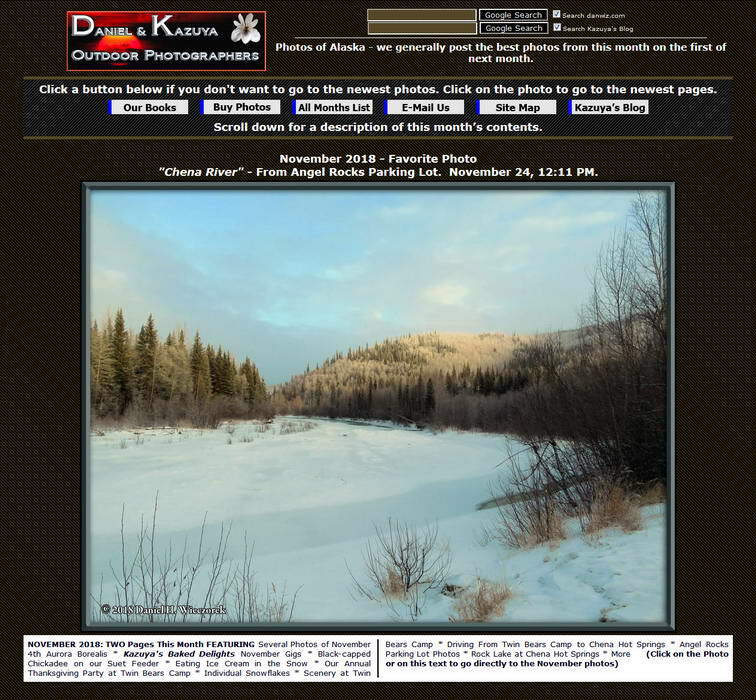 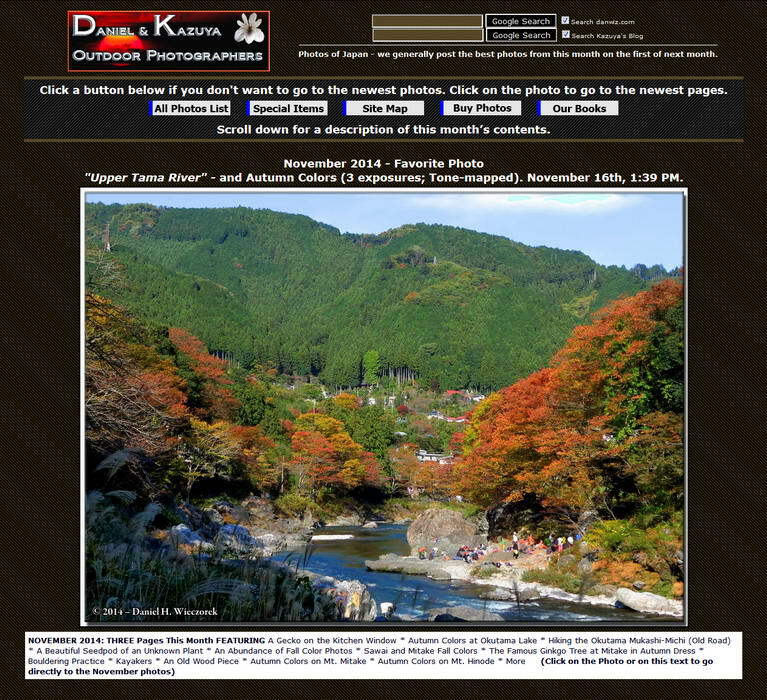 Here are the index pages for October, November and December 2013's photos. 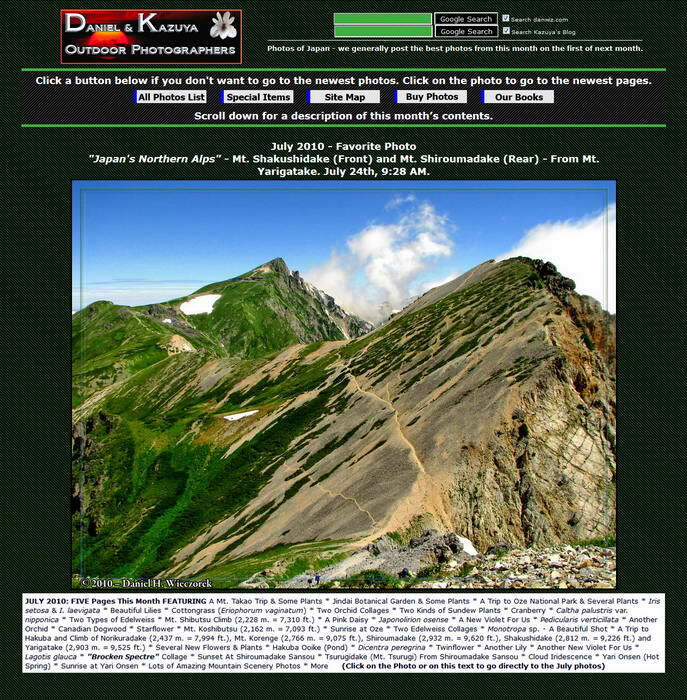 Here are the index pages for July, August and September 2013's photos. 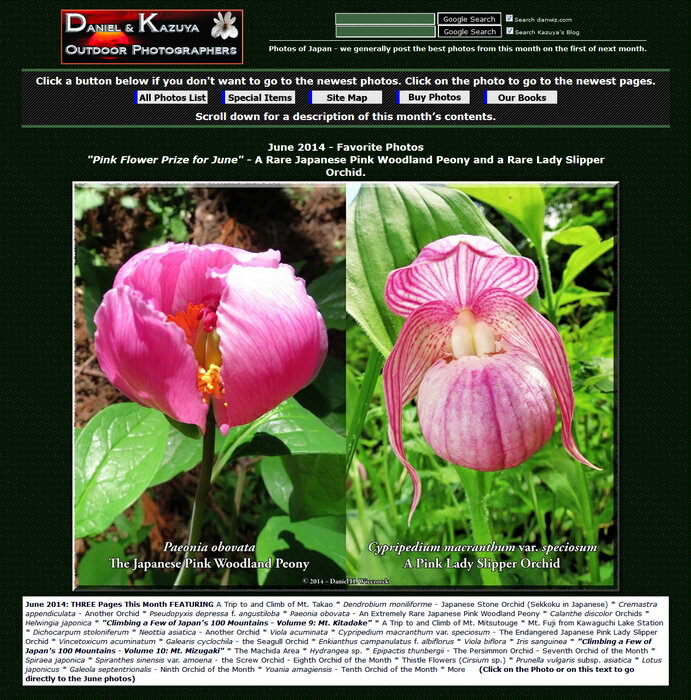 Here are the index pages for April, May and June 2013's photos. 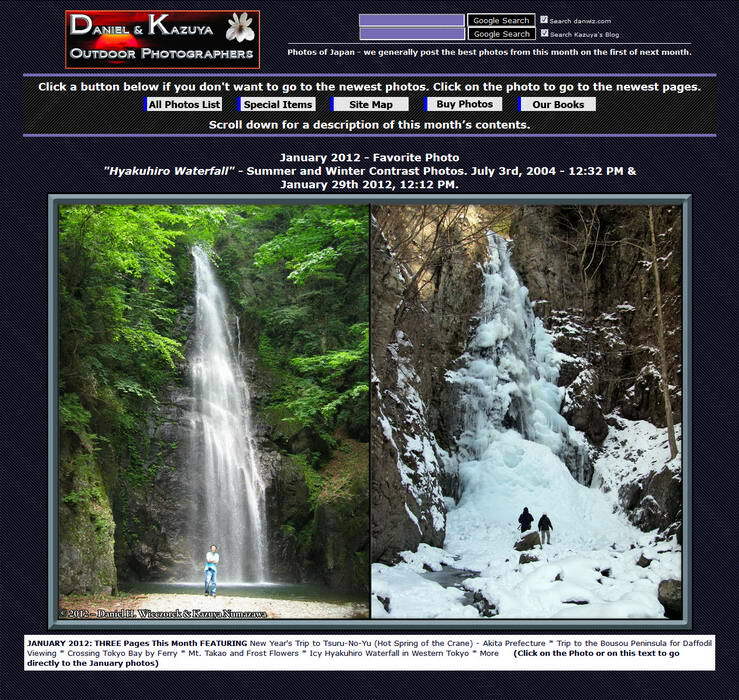 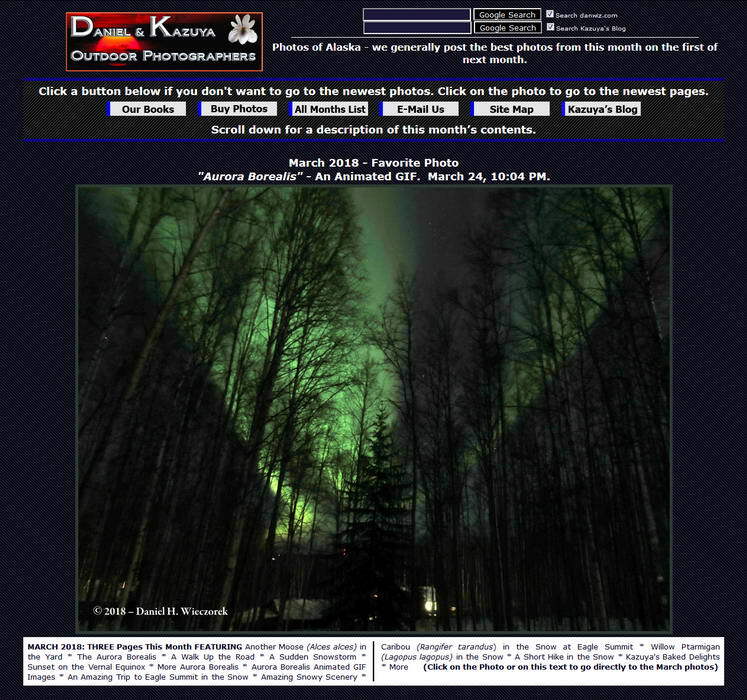 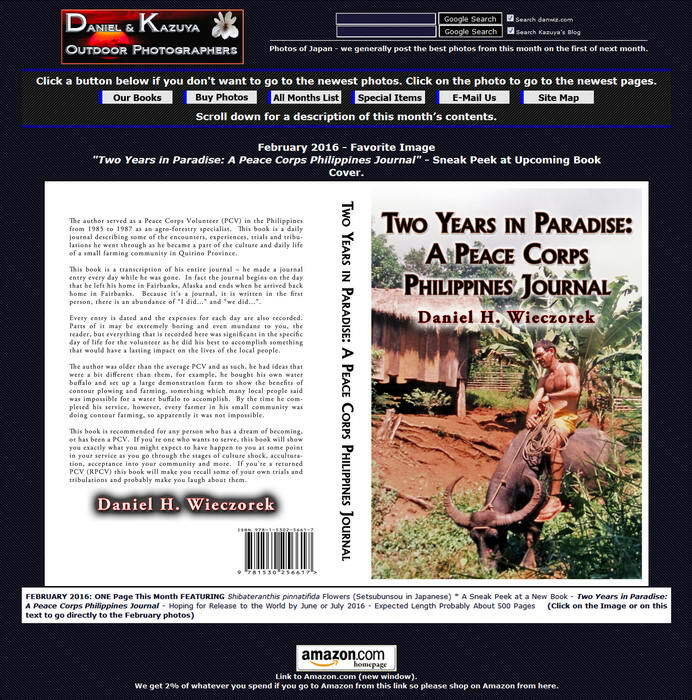 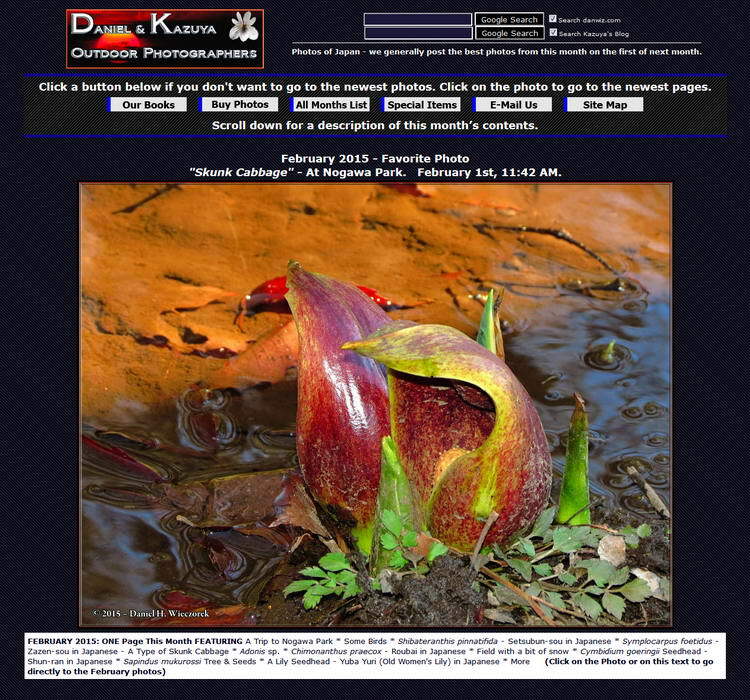 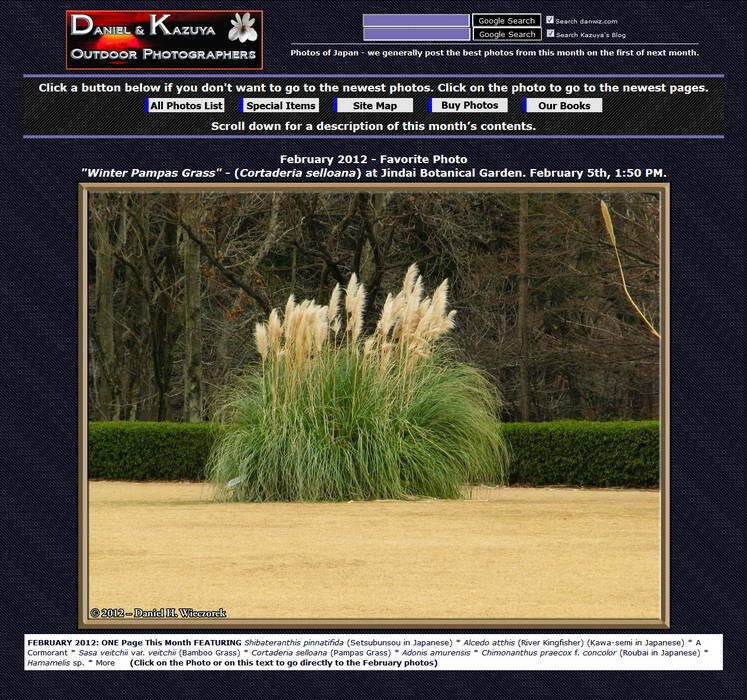 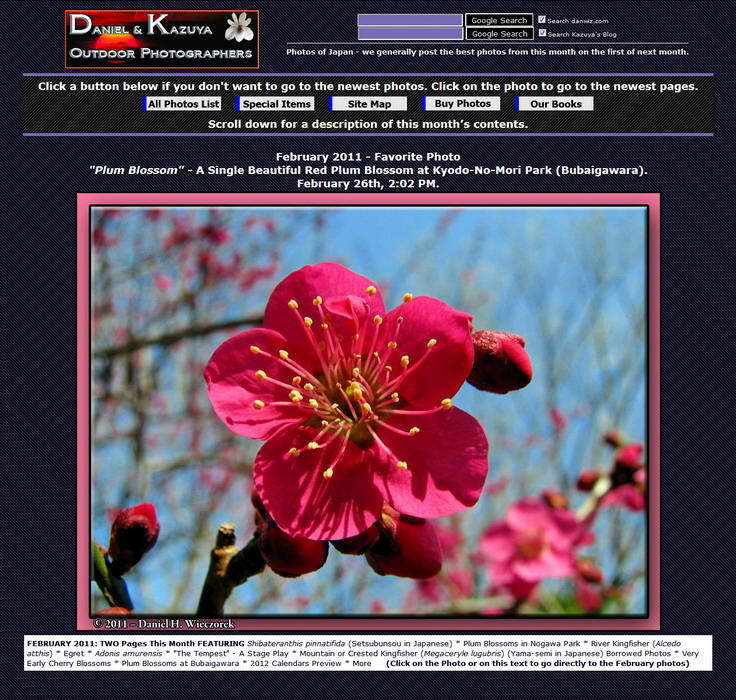 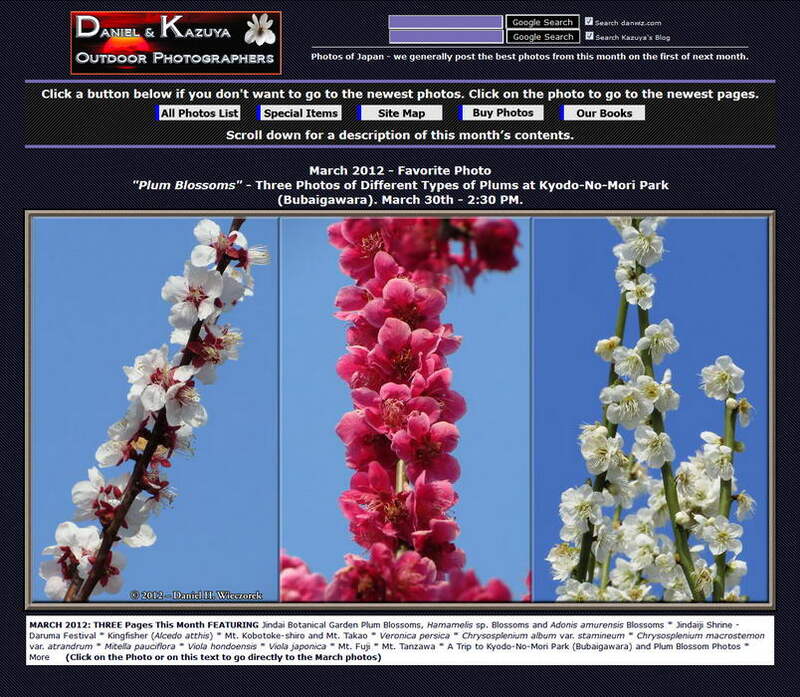 Here are the index pages for January, February and March 2013's photos. 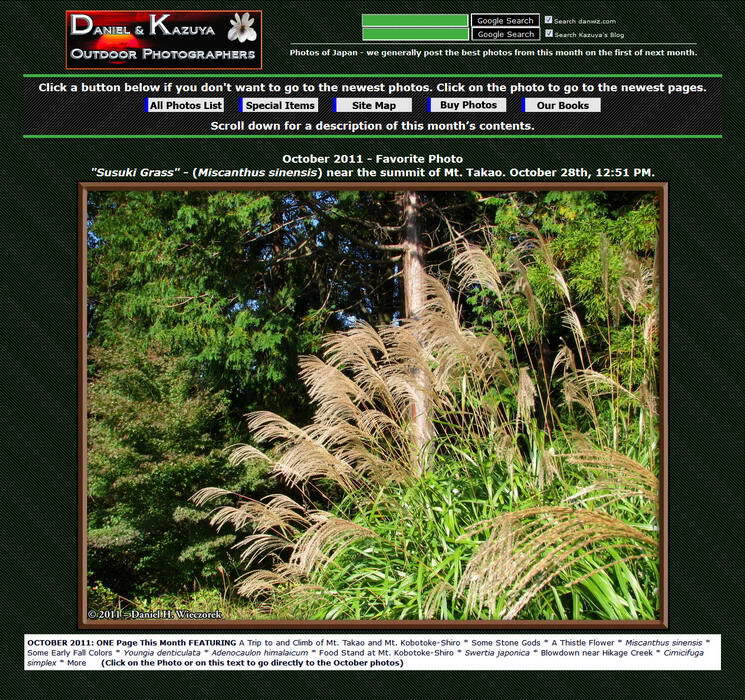 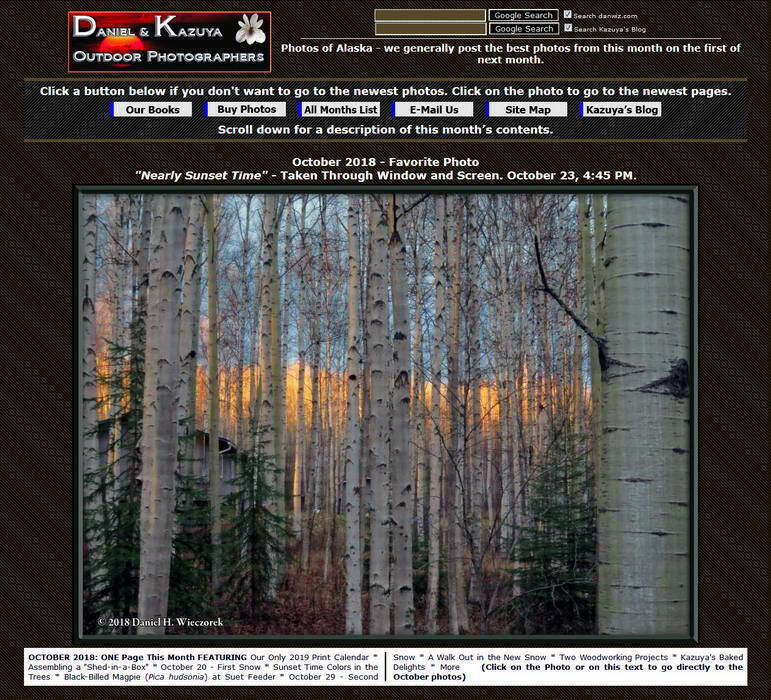 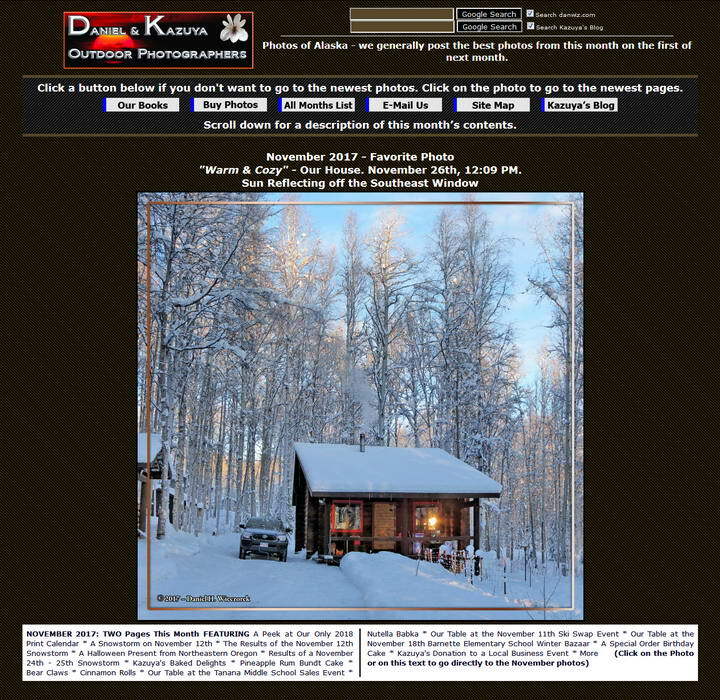 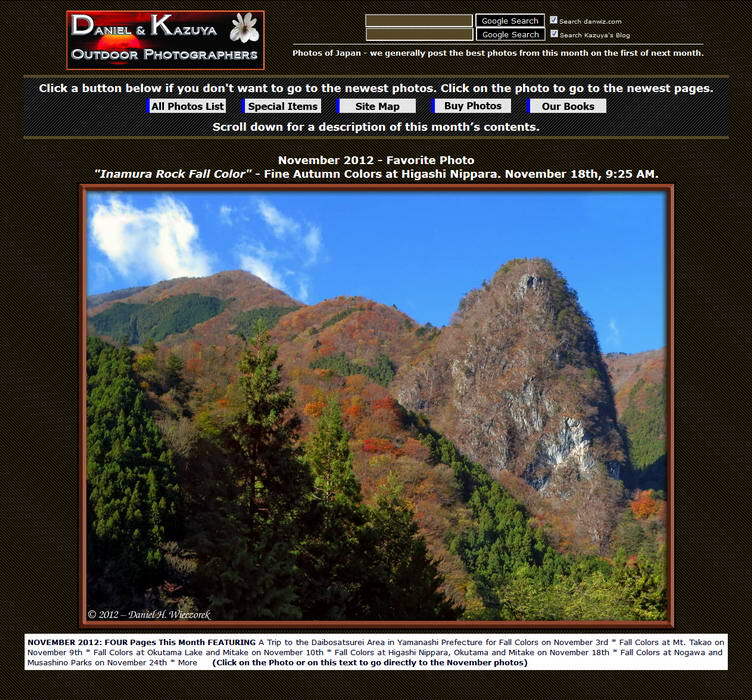 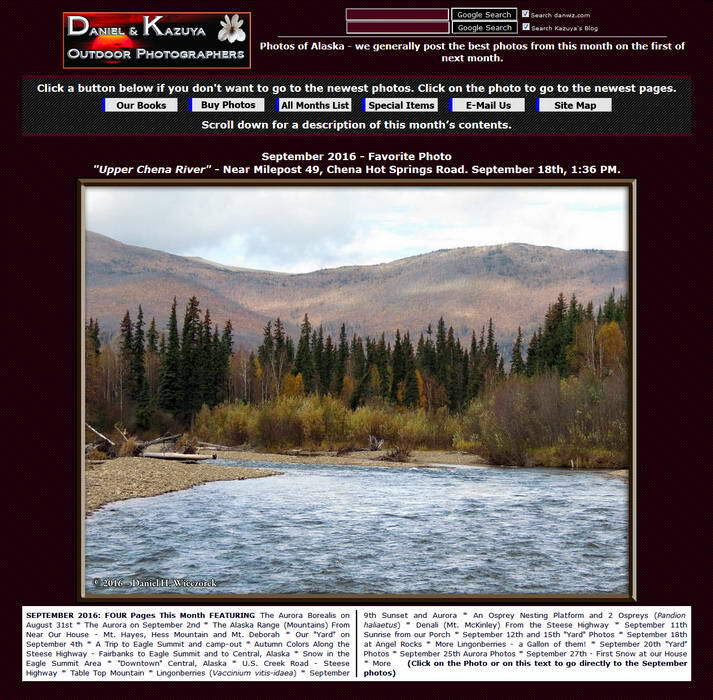 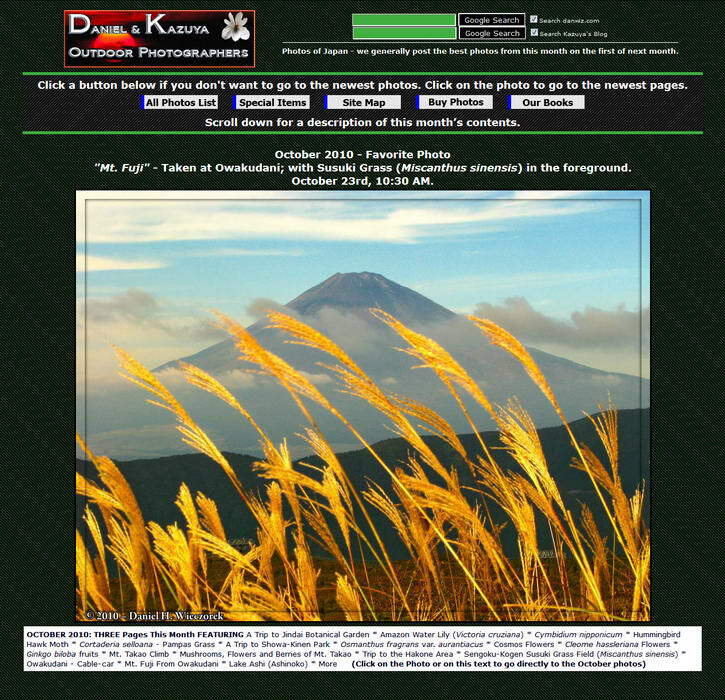 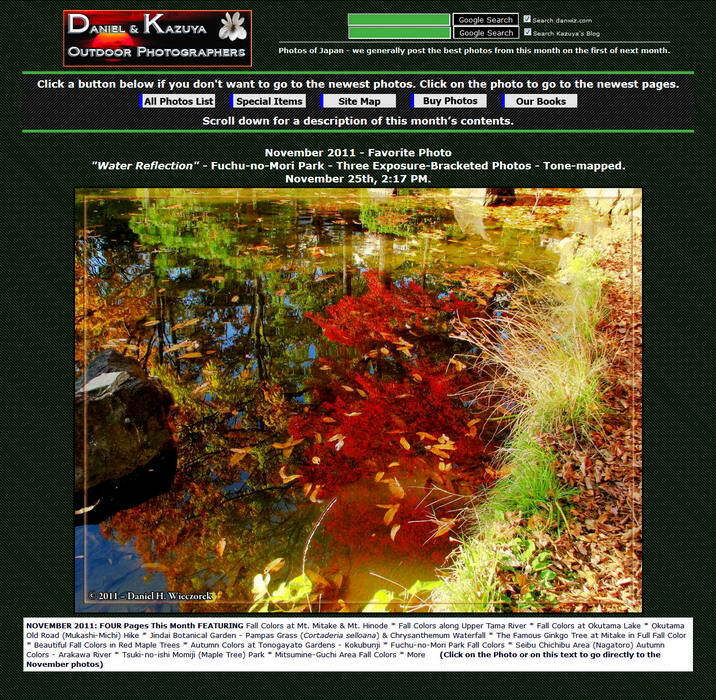 Here are the index pages for October, November and December 2012's photos. 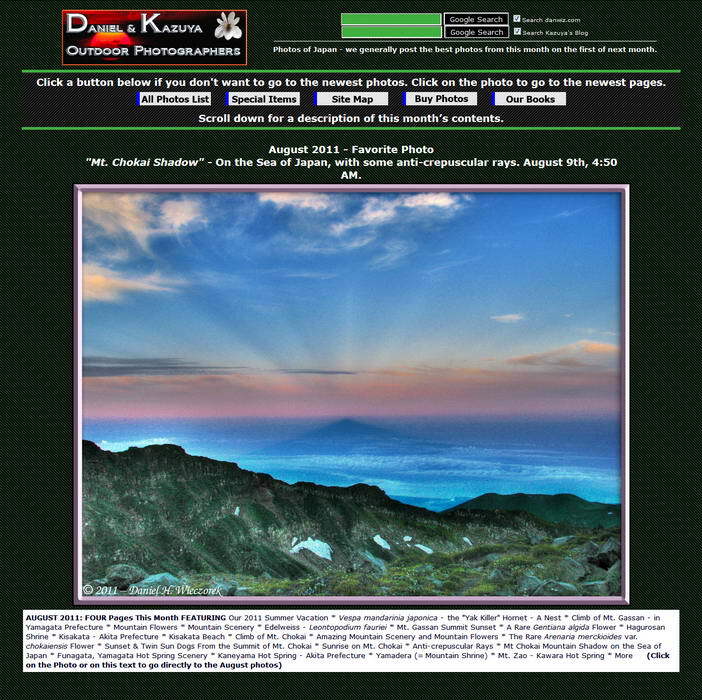 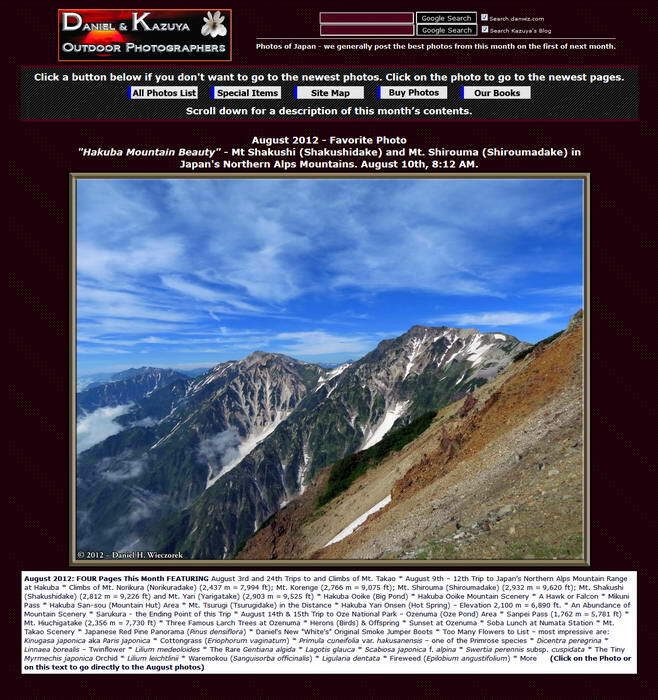 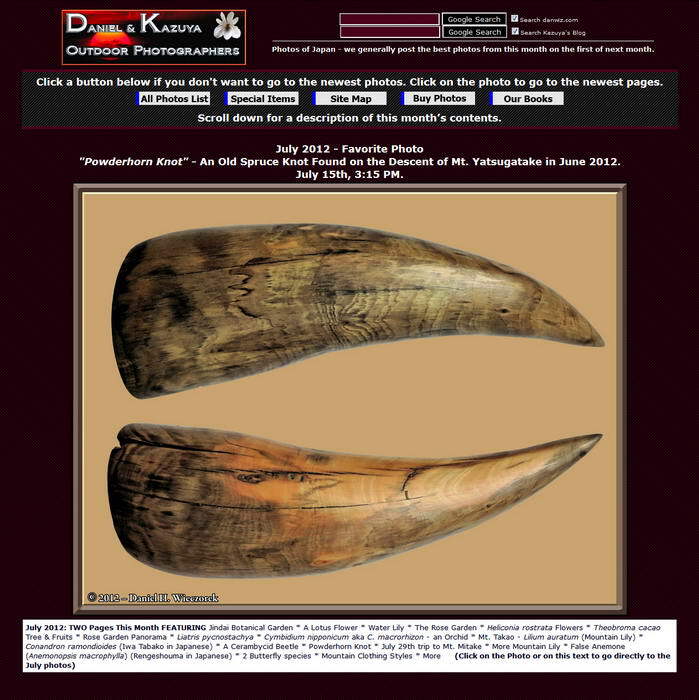 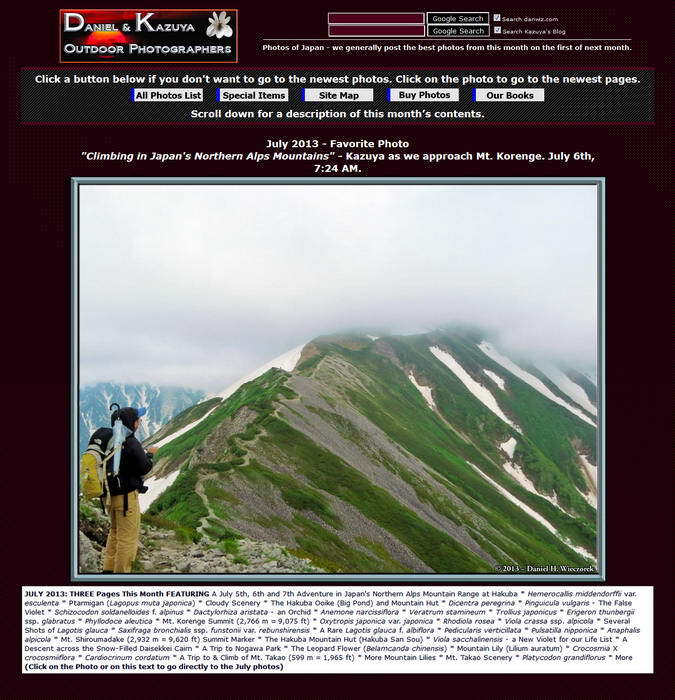 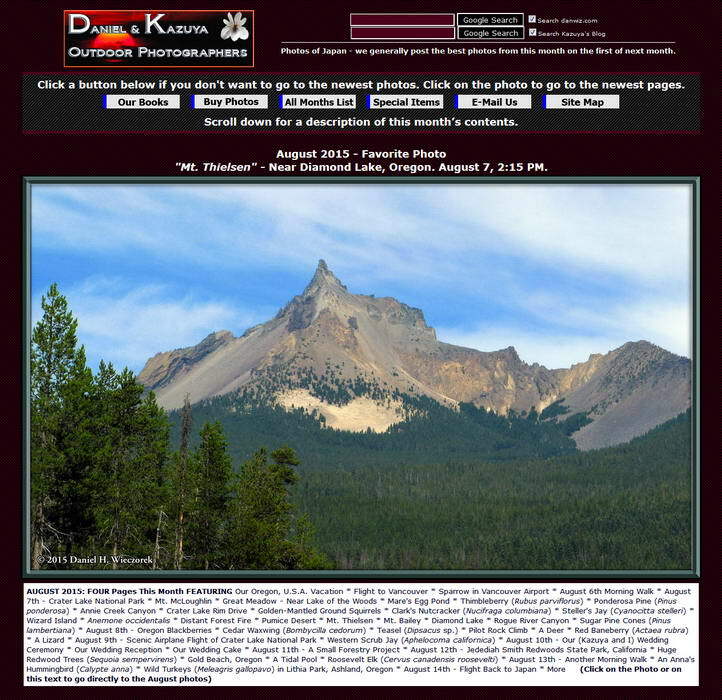 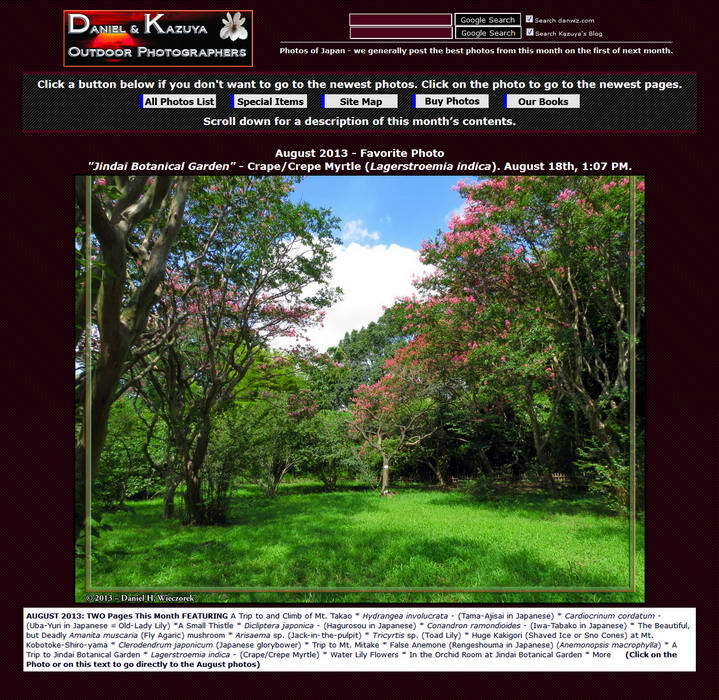 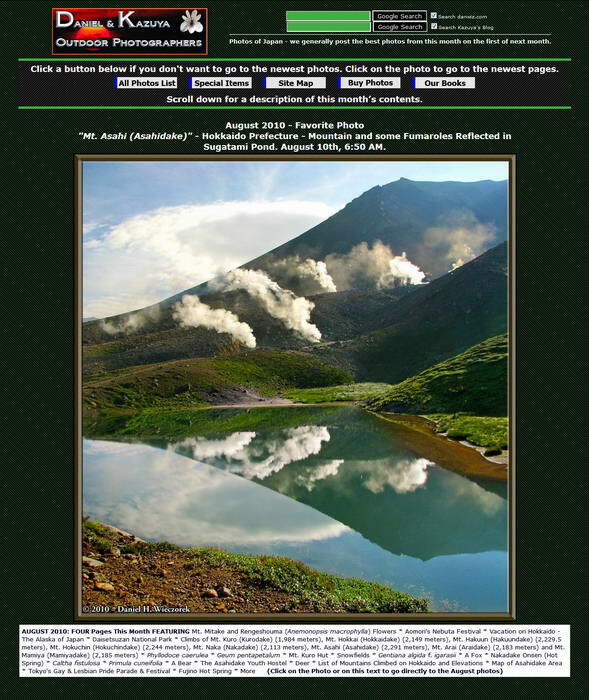 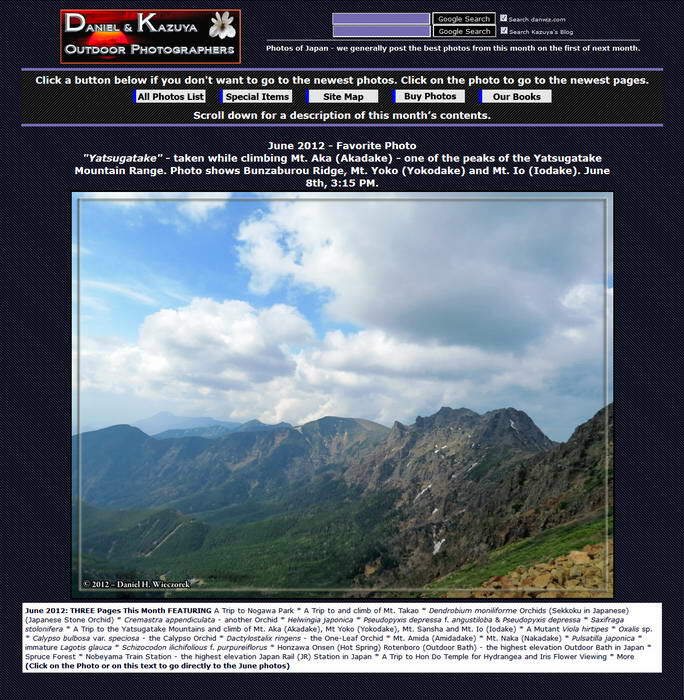 Here are the index pages for July, August and September 2012's photos. 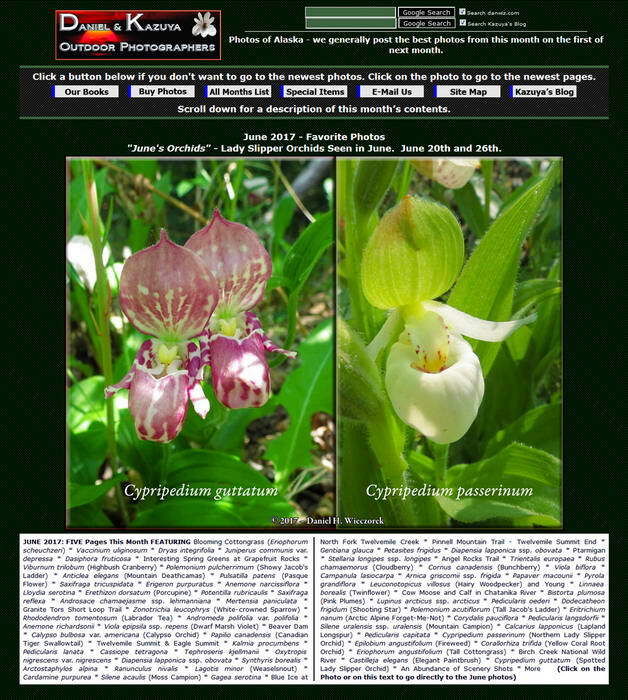 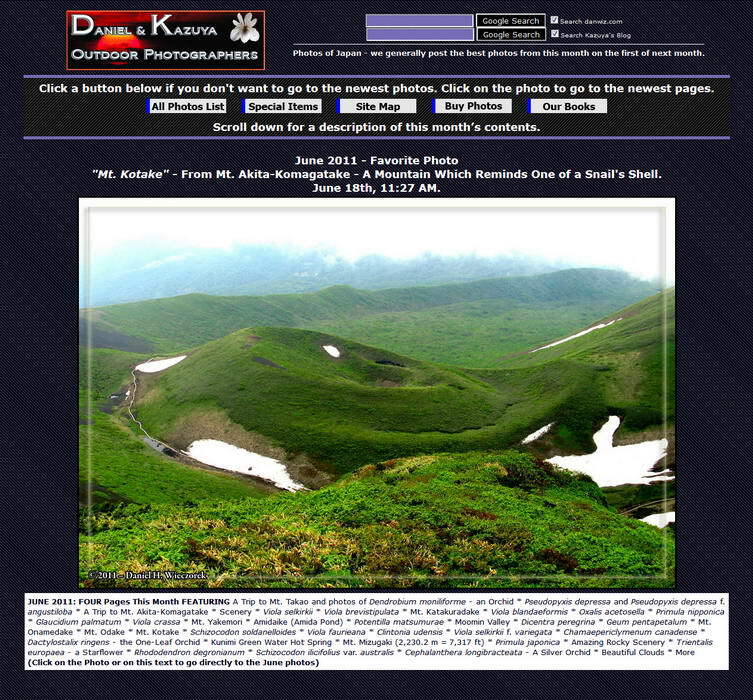 Here are the index pages for April, May and June 2012's photos. 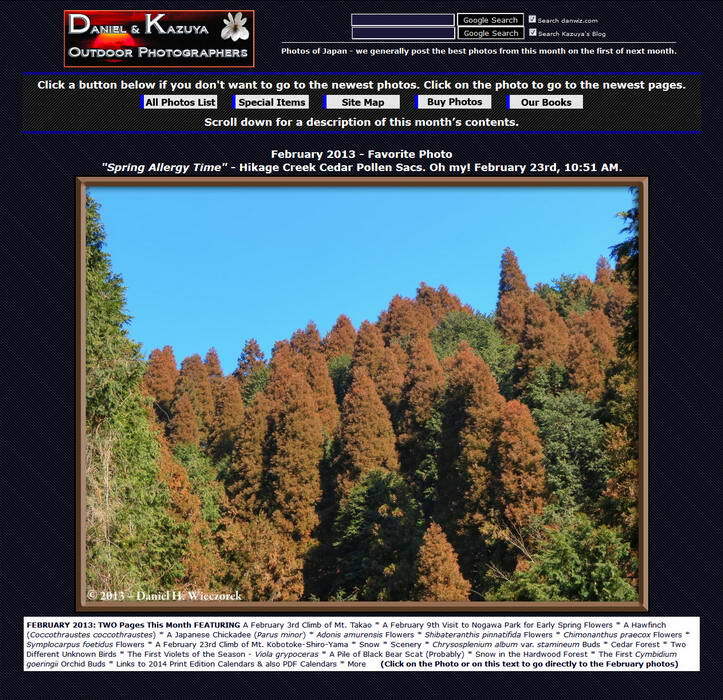 Here are the index pages for January, February and March 2012's photos. 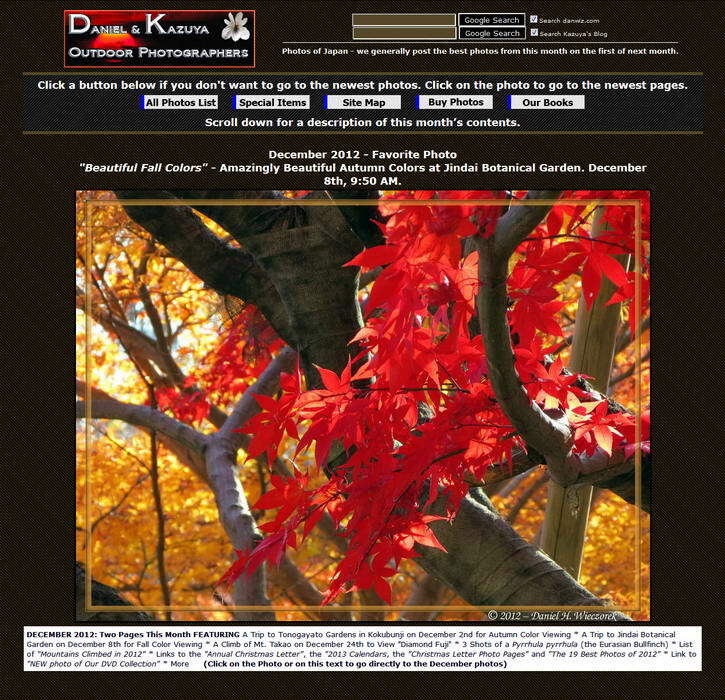 Here are the index pages for October, November and December 2011's photos. 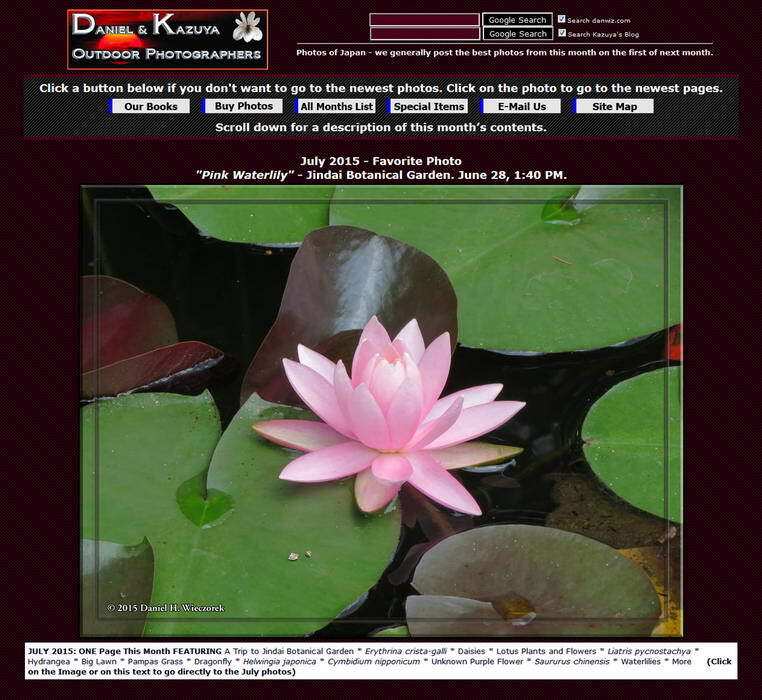 Here are the index pages for July, August and September 2011's photos. 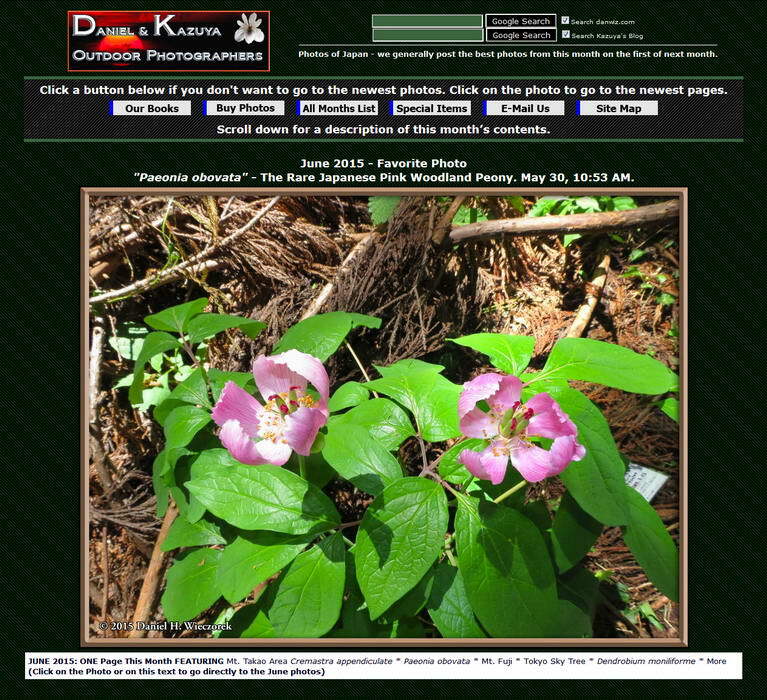 Here are the index pages for April, May and June 2011's photos. 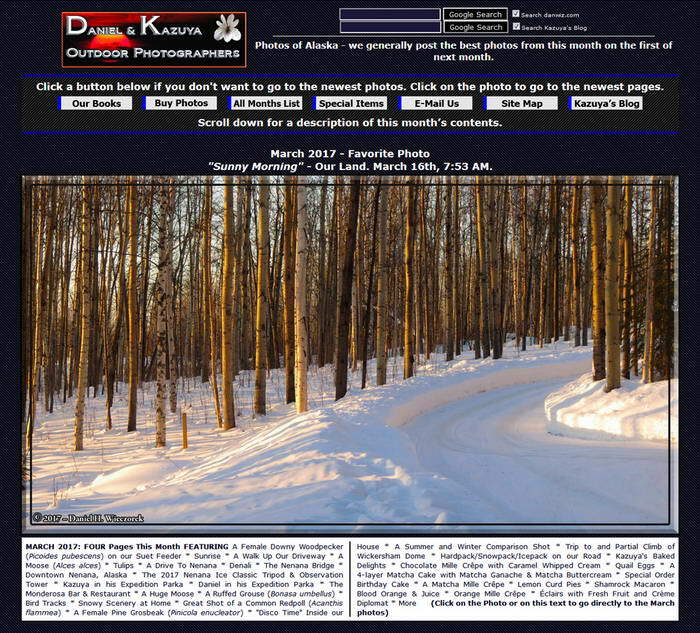 Here are the index pages for January, February and March 2011's photos. 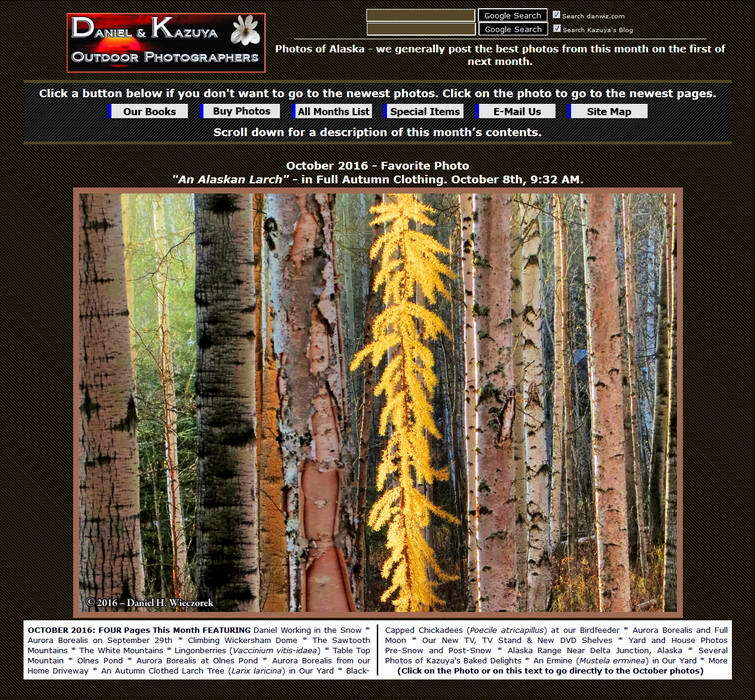 Here are the index pages for October, November and December 2010's photos. 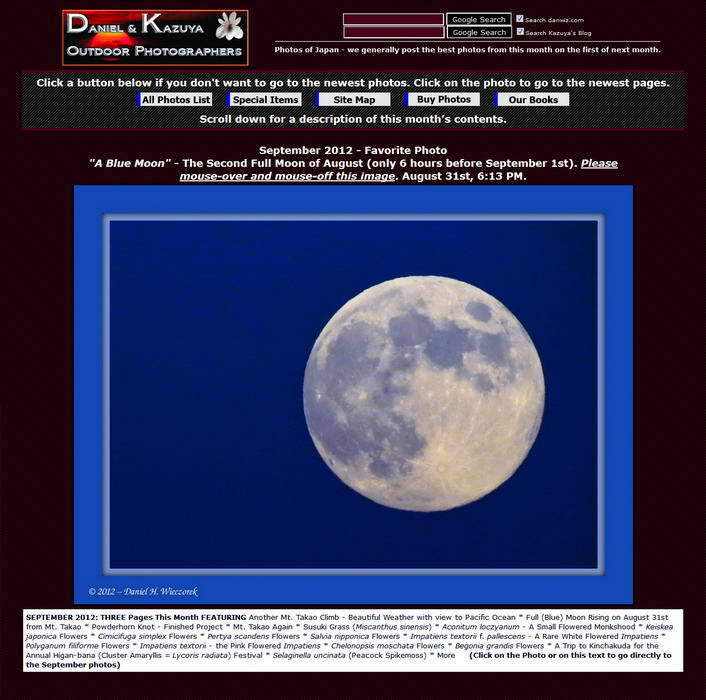 Here are the index pages for July, August and September 2010's photos. 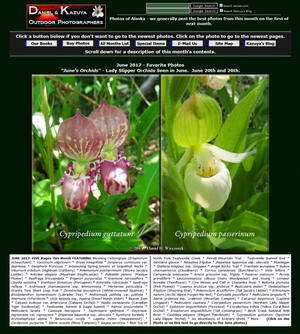 Here are the index pages for April, May and June 2010's photos. 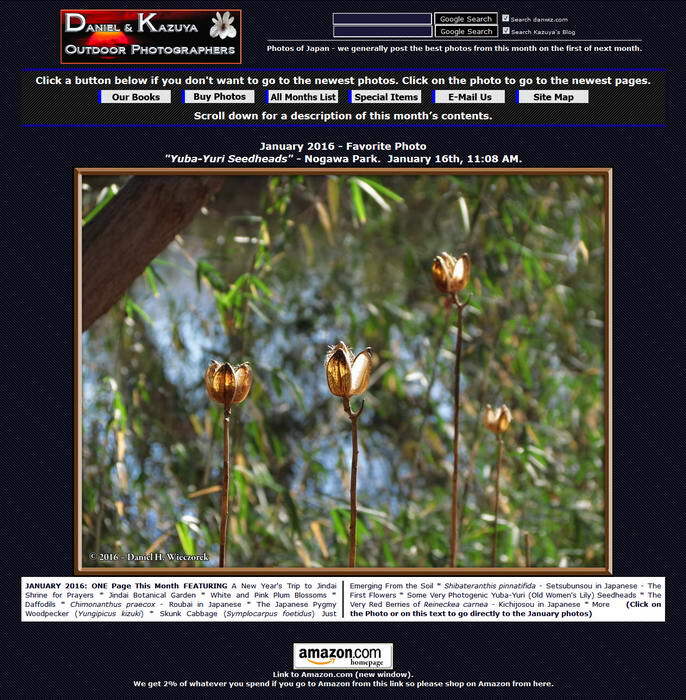 Here are the index pages for January, February and March 2010's photos. 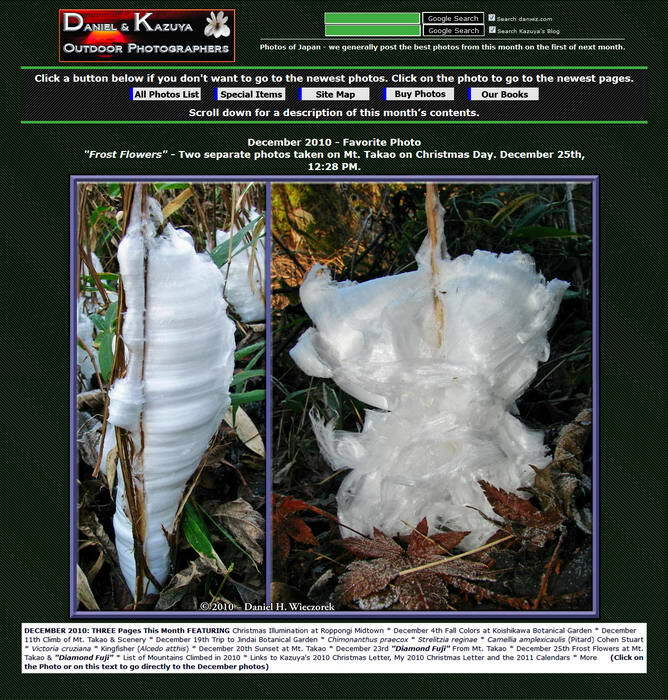 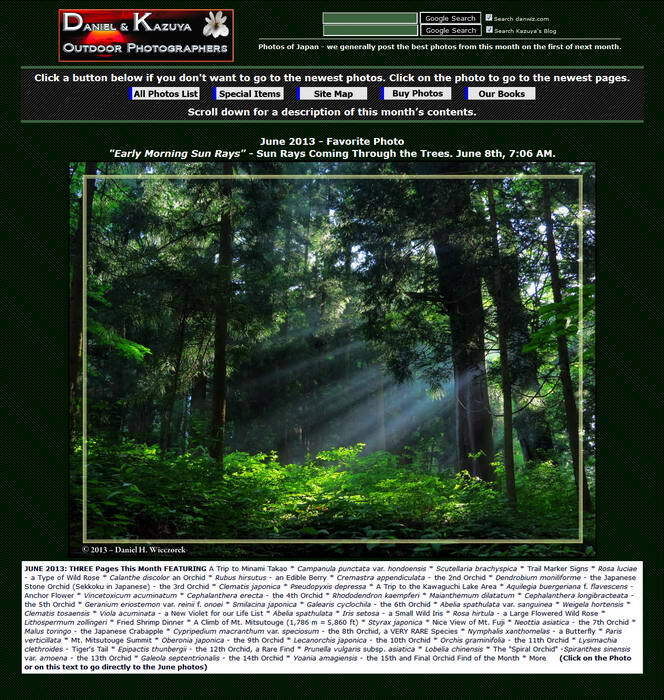 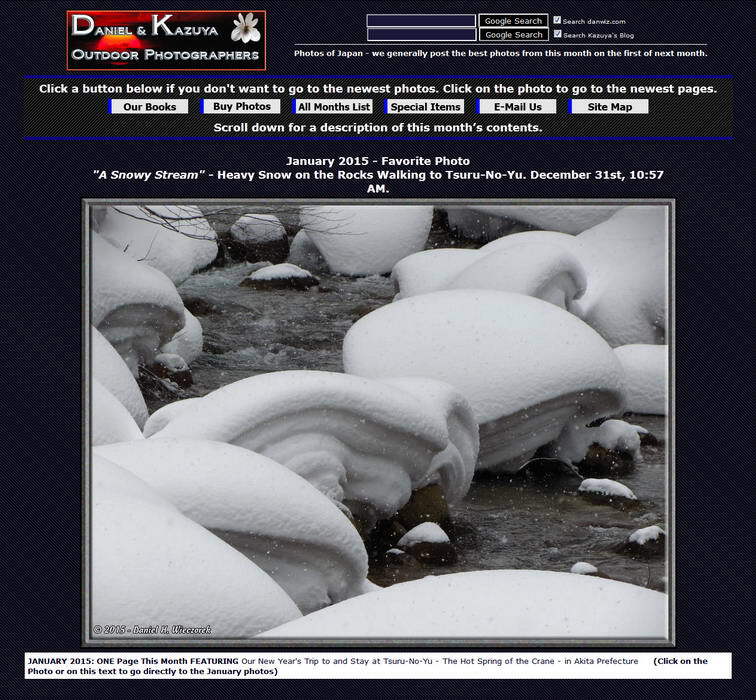 Here is the index page for December 2009's photos. 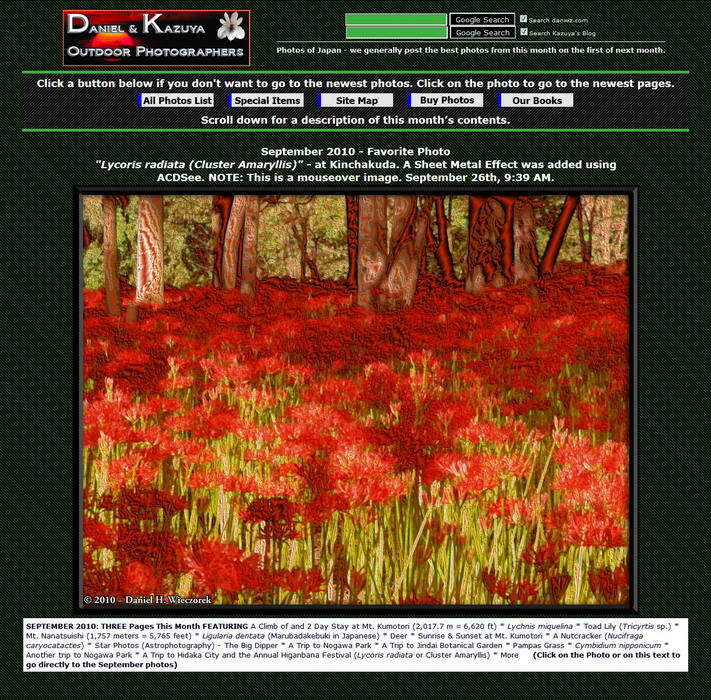 Before this we did not create a new index page every month. 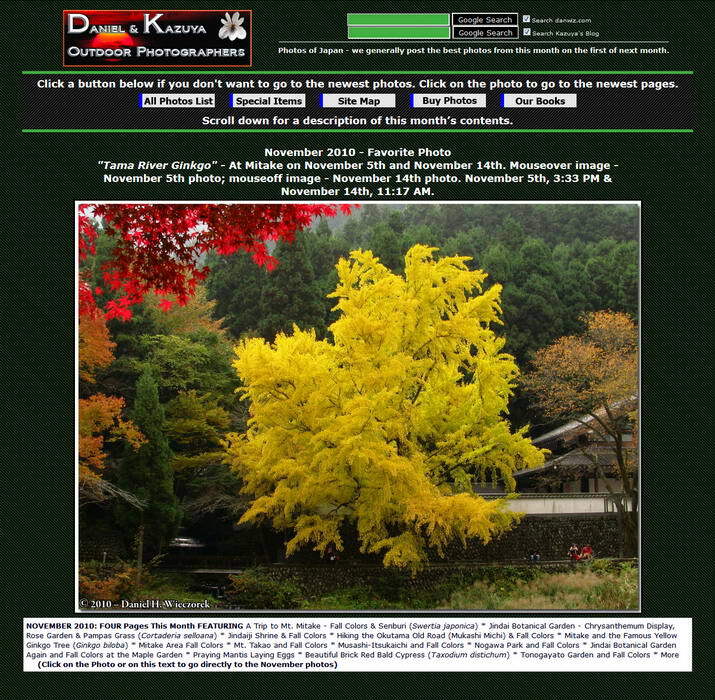 Here is the index page for December 2009's photos. 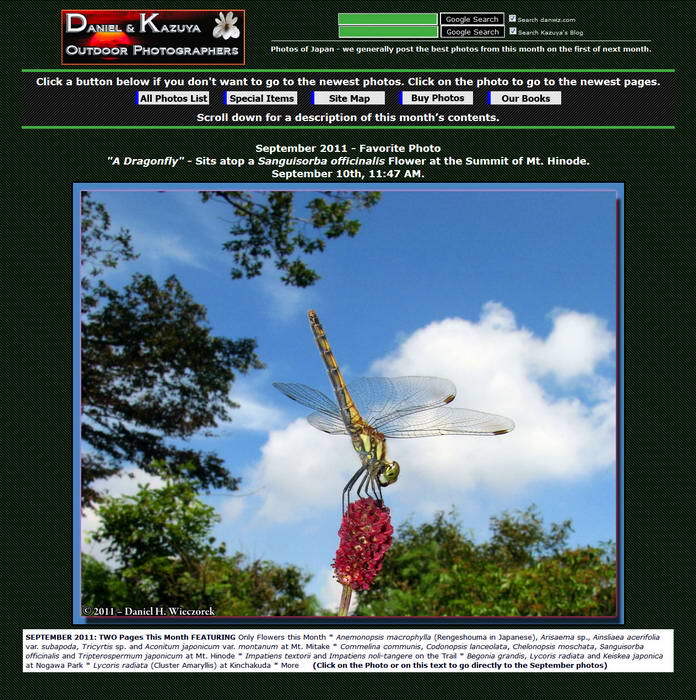 Before this we did not create a new index page every month. 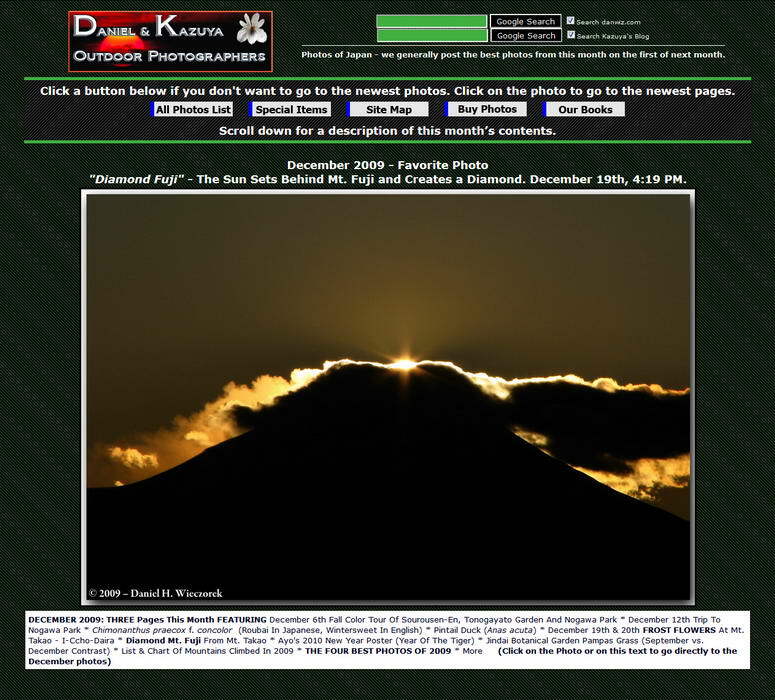 You should click on the "All Photos List" button below and to the left to view photos from dates before December 2009. 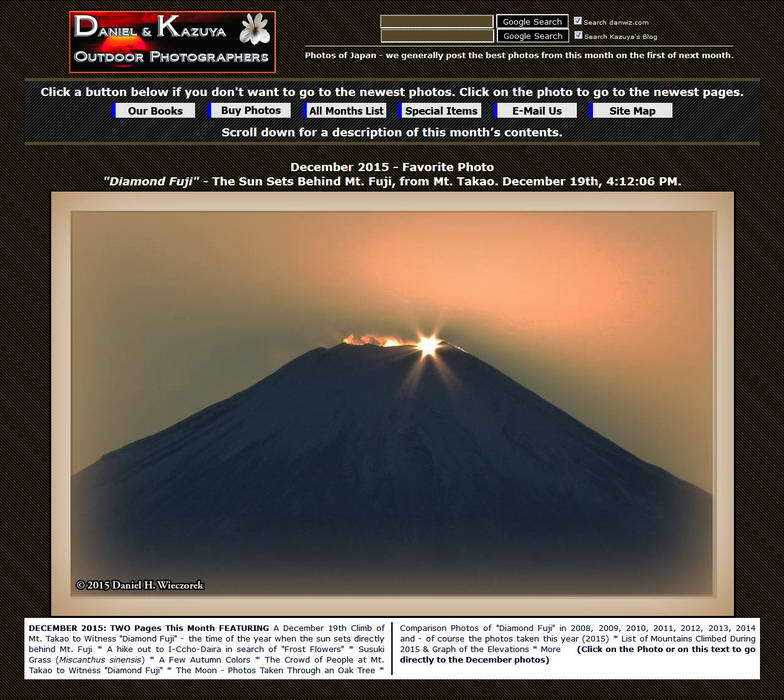 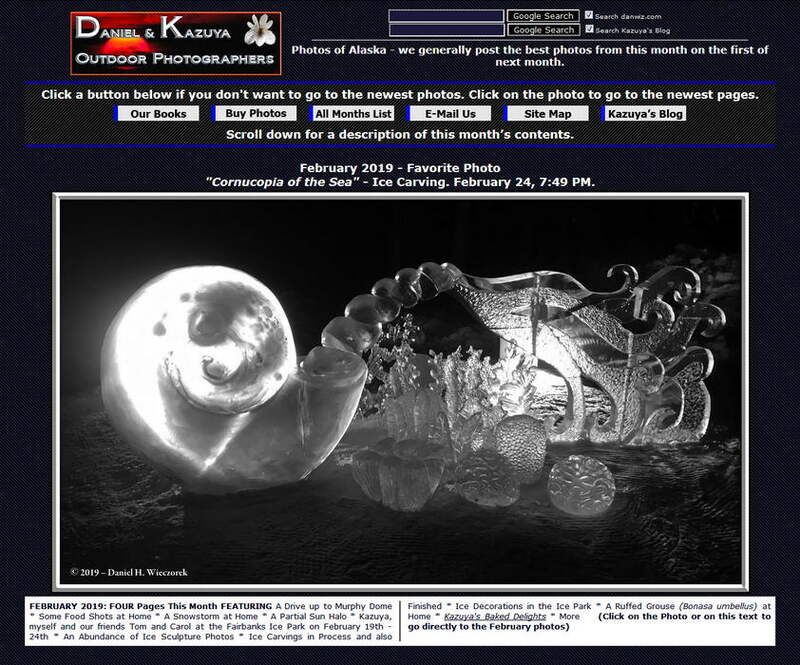 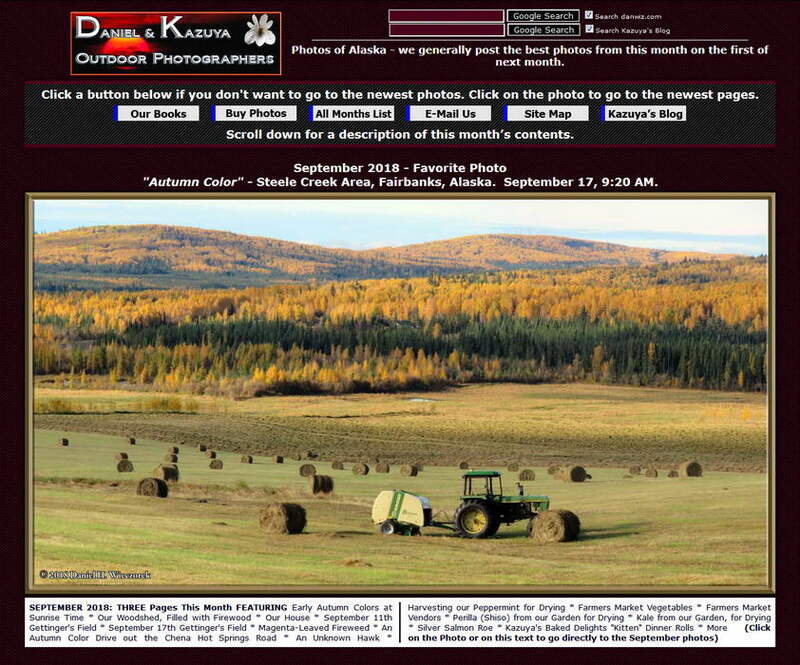 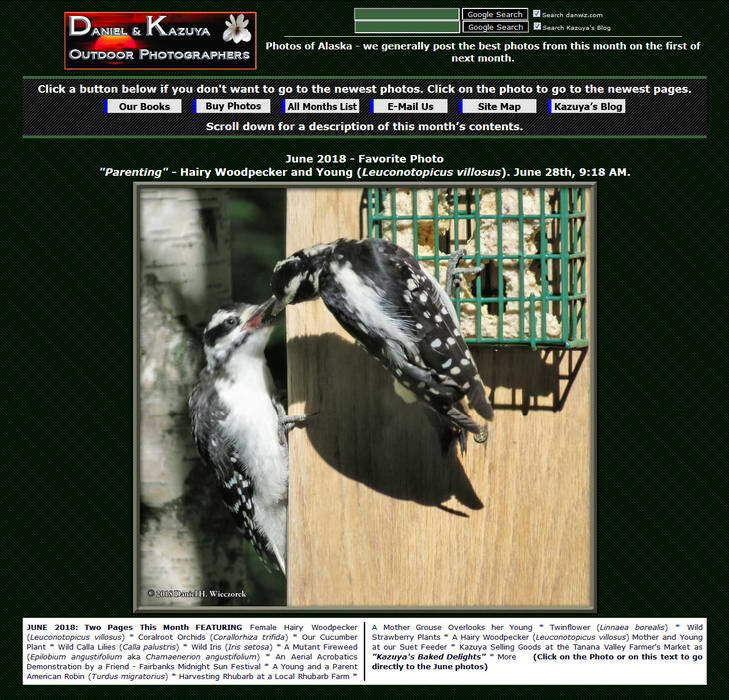 Hope that you enjoyed your look at the old Index Pages & "Favorite Photo Of The Month".